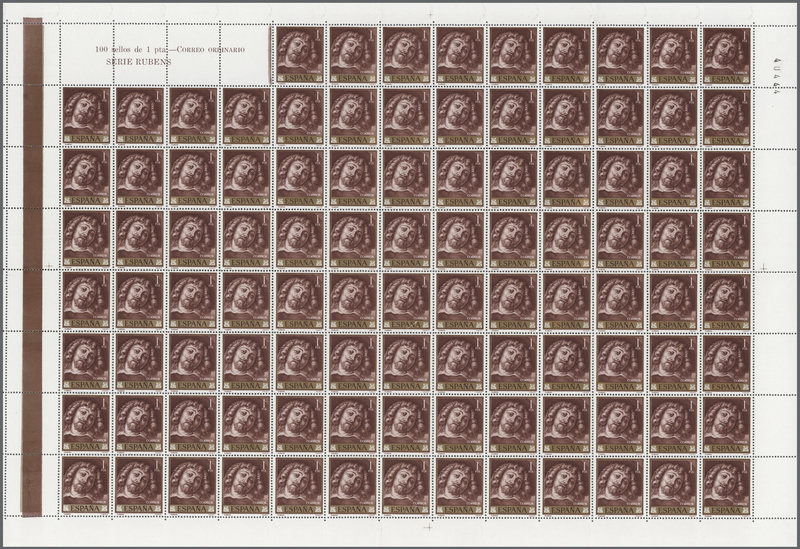 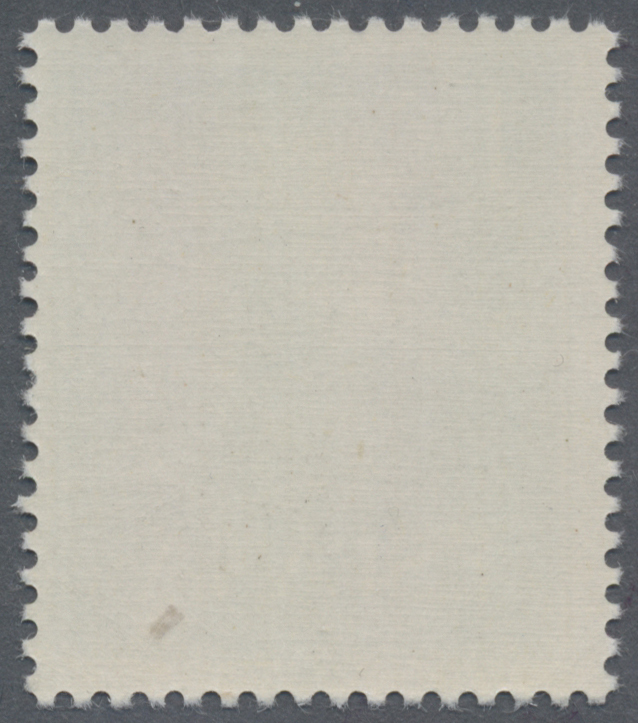 14402 postfrisch (never hinged) ** 1042 var., 1050 var. 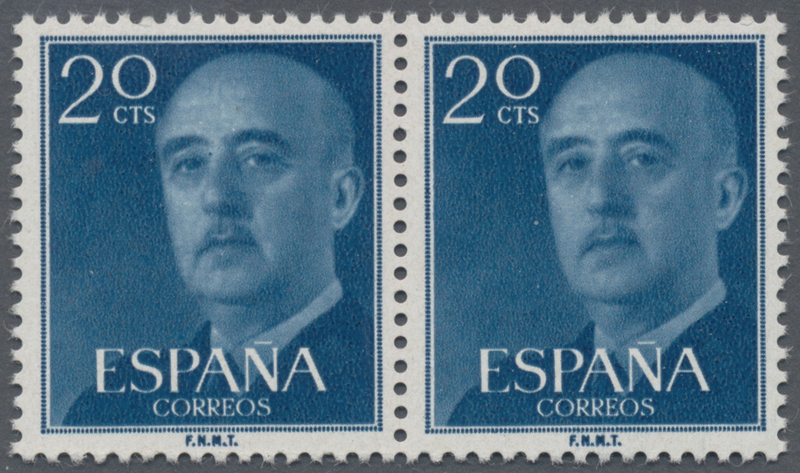 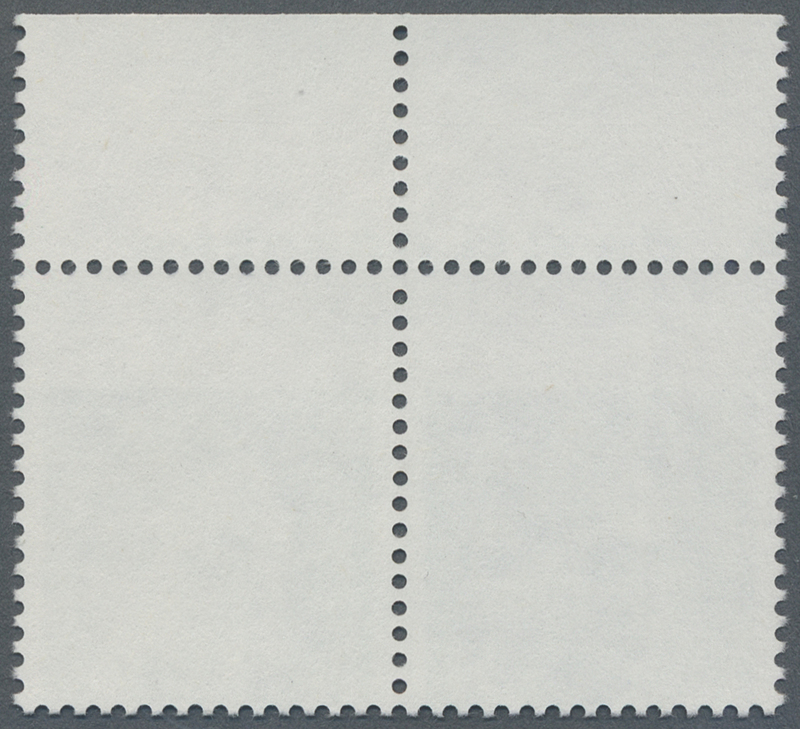 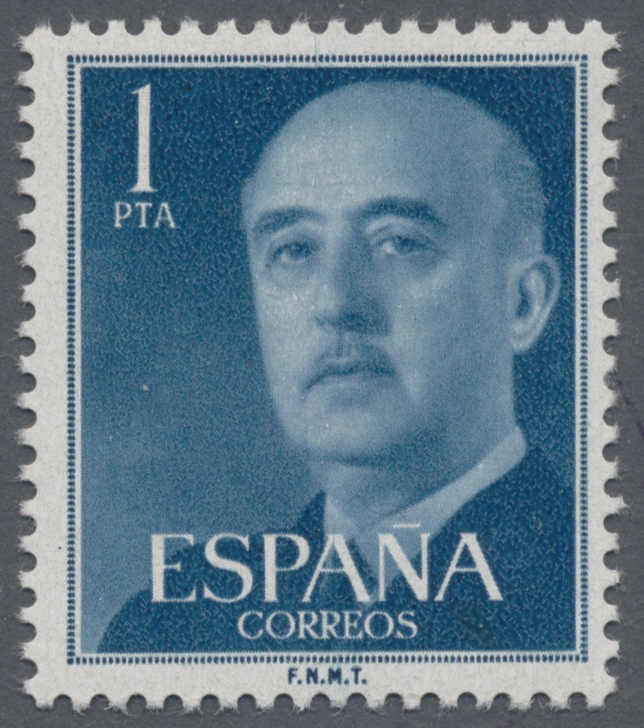 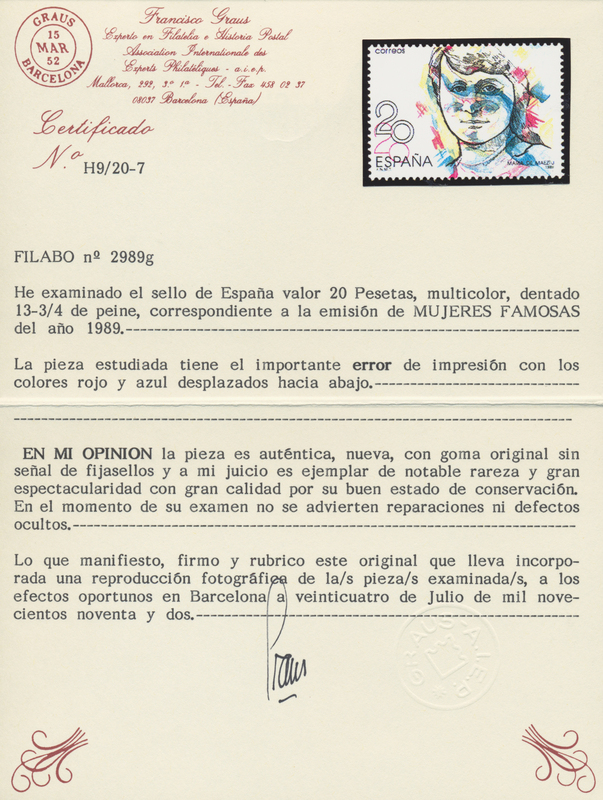 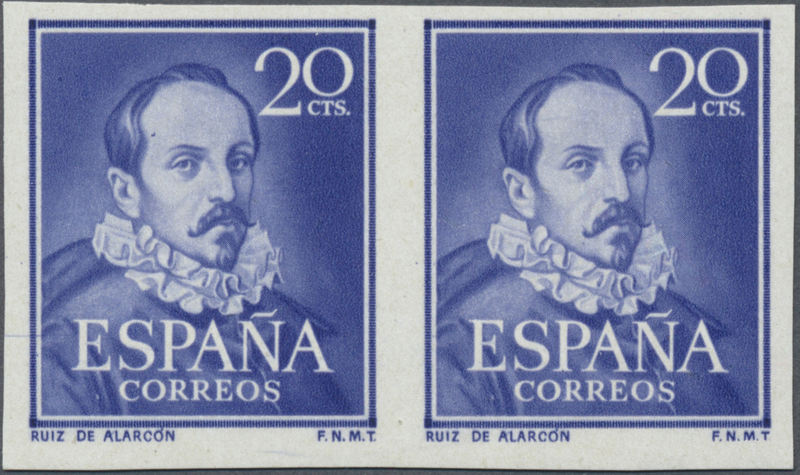 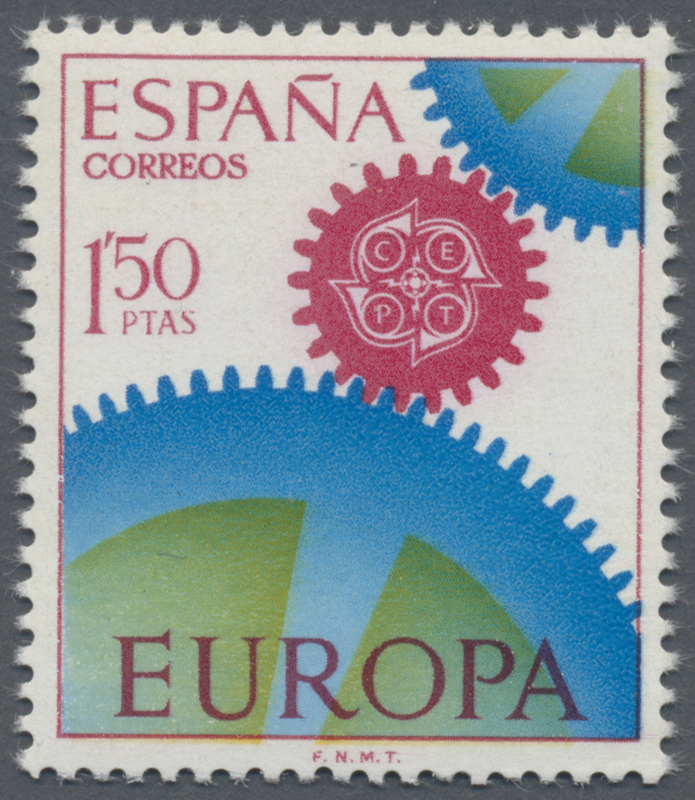 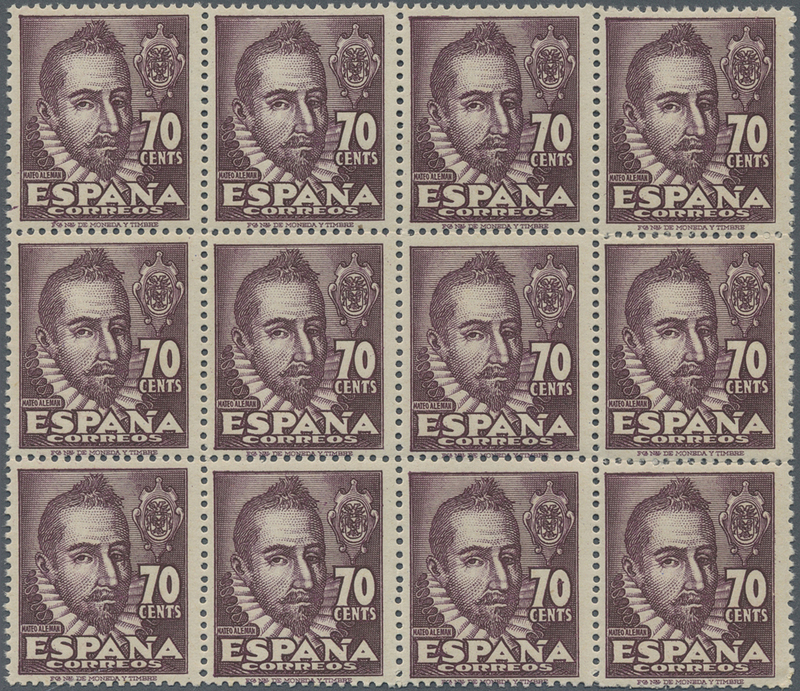 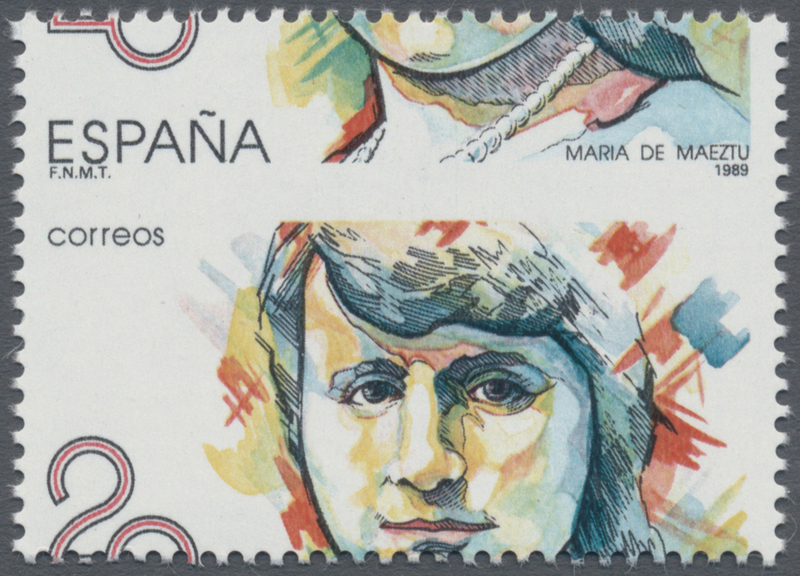 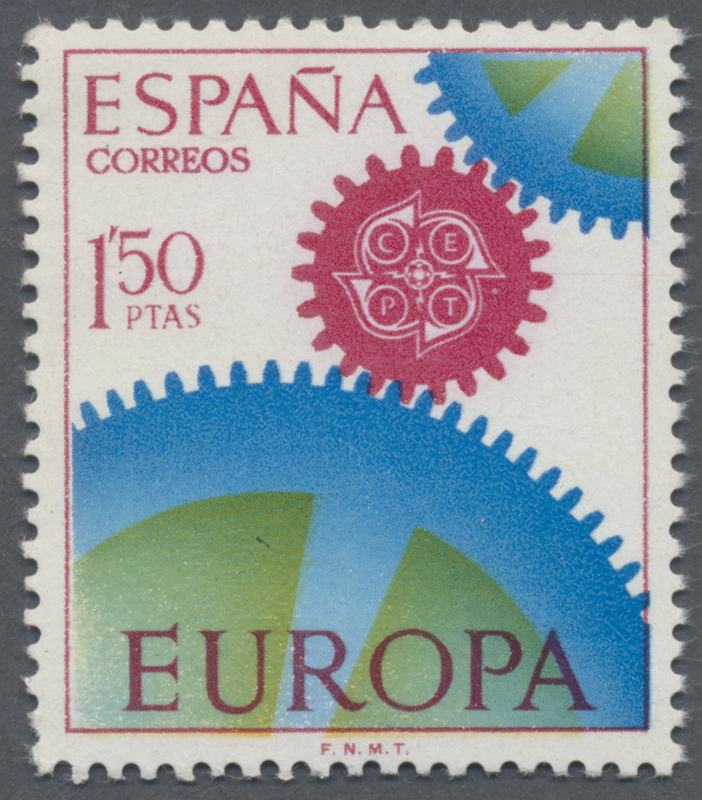 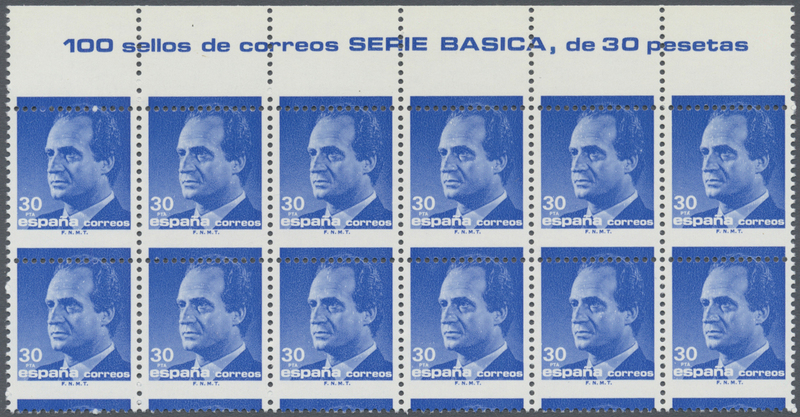 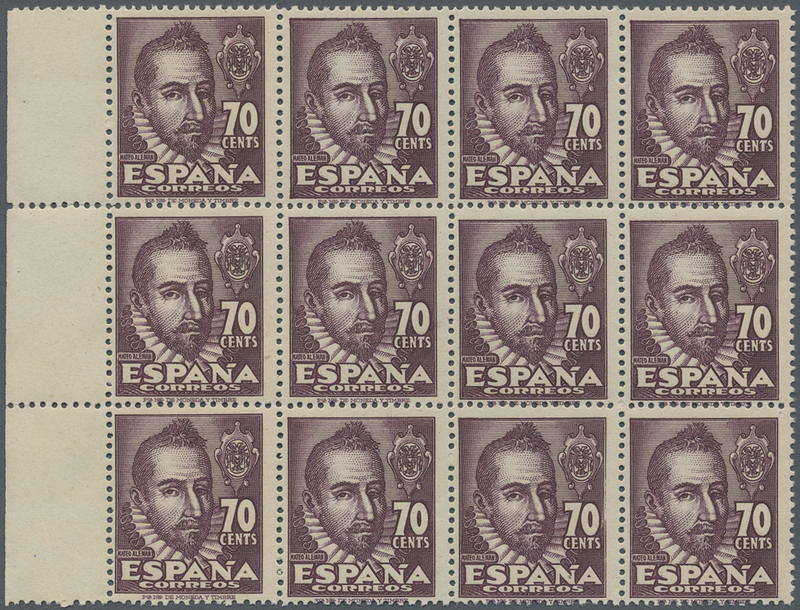 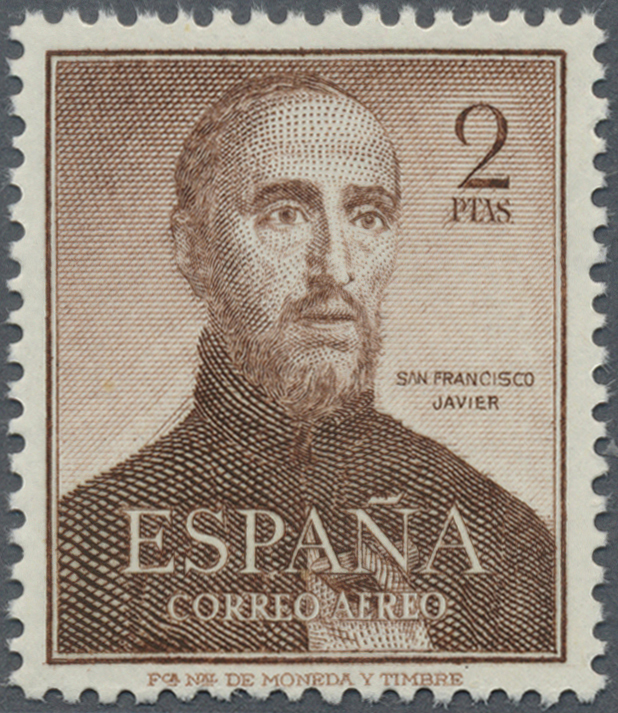 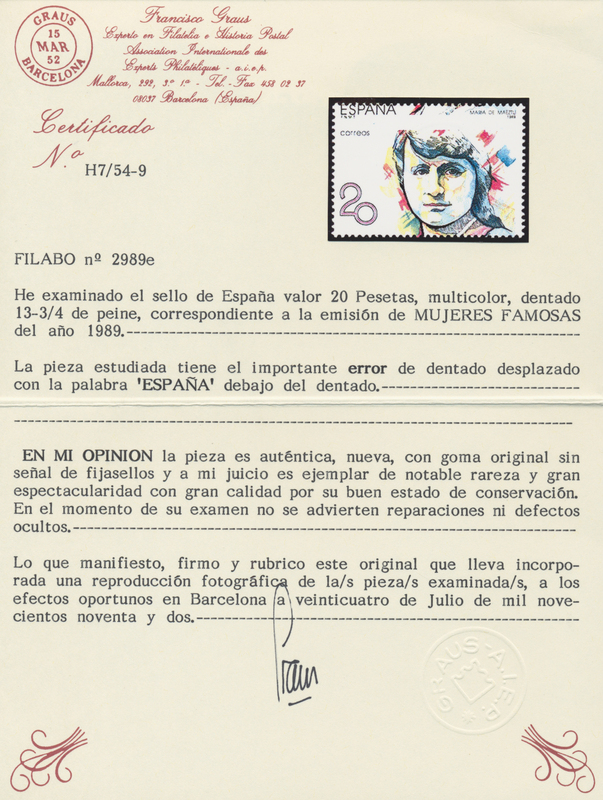 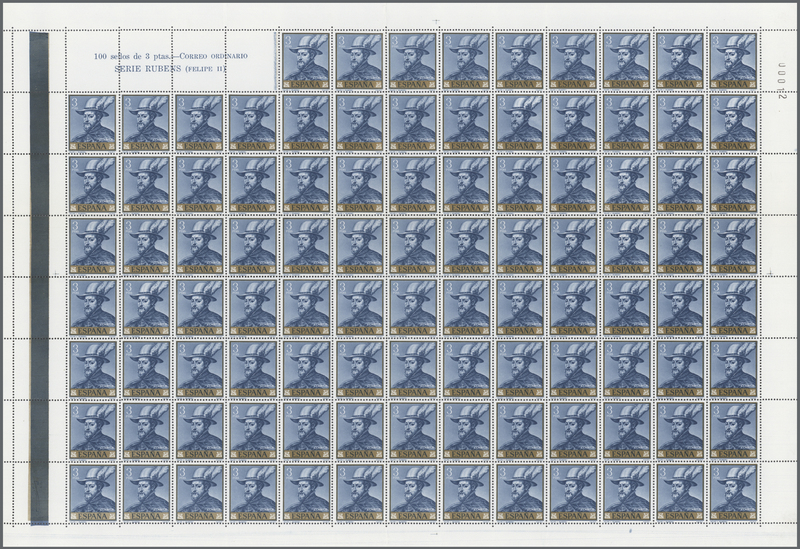 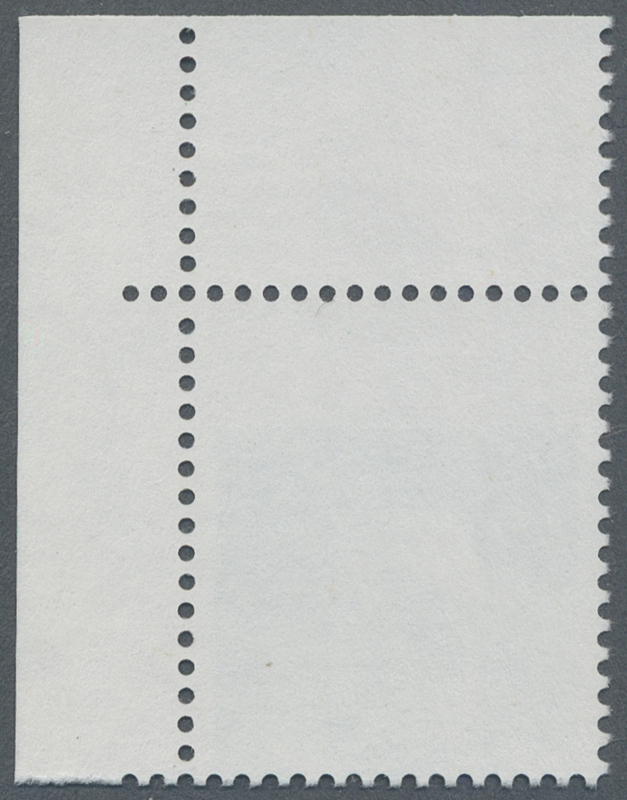 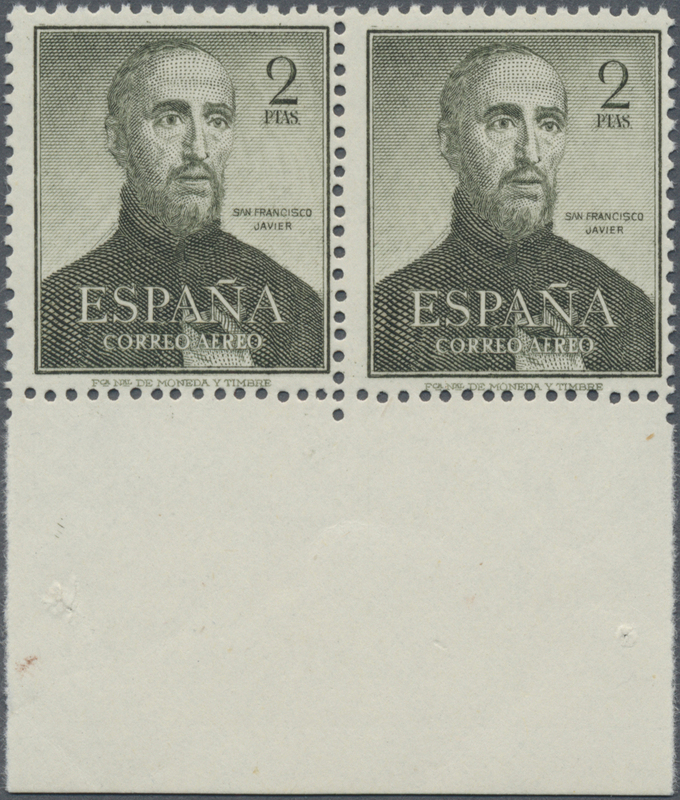 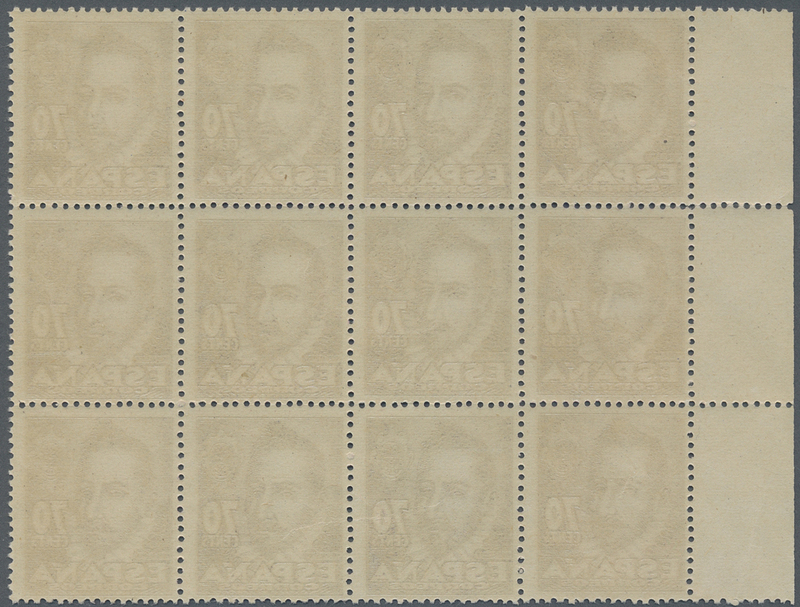 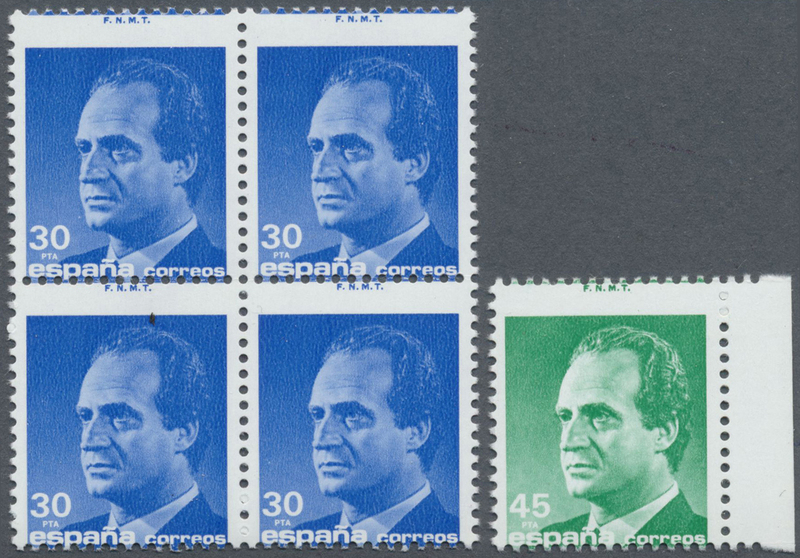 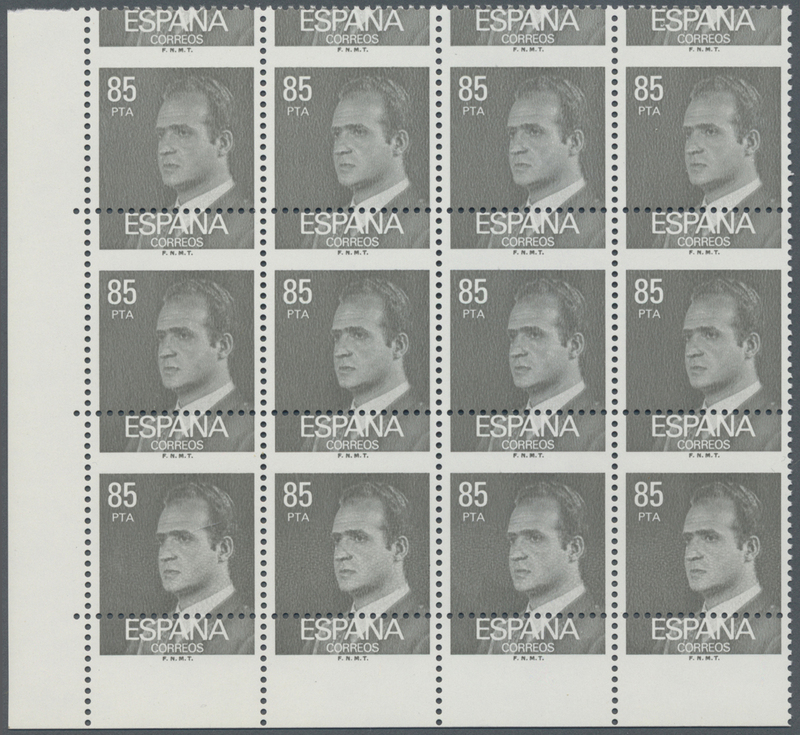 1955, Definitives "General Franco", 20c. 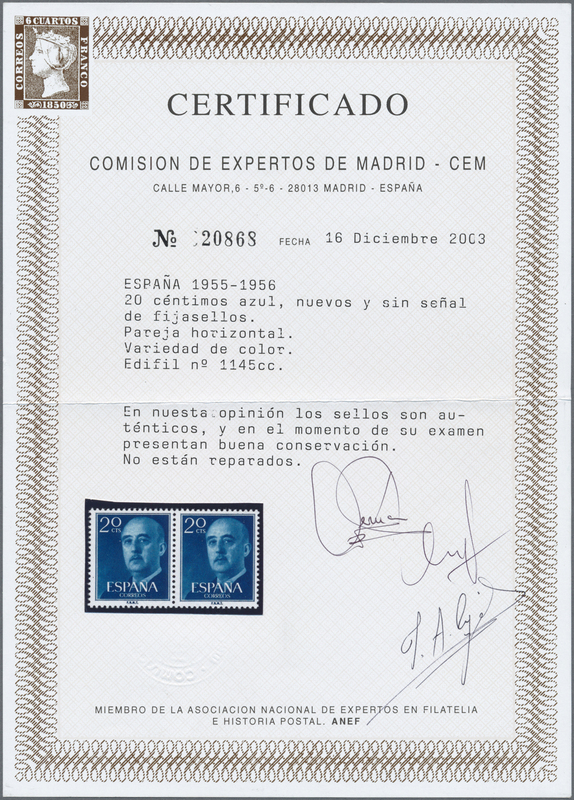 blue, 1pts. 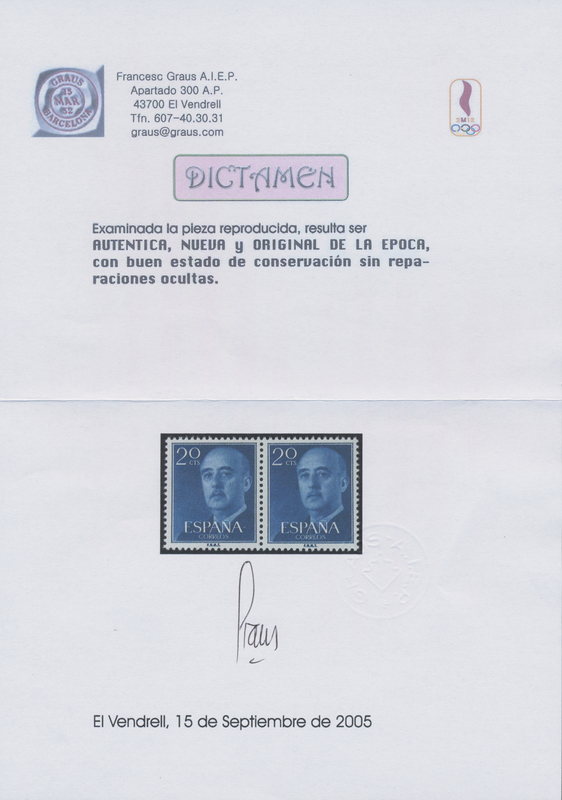 blue and 5pts. 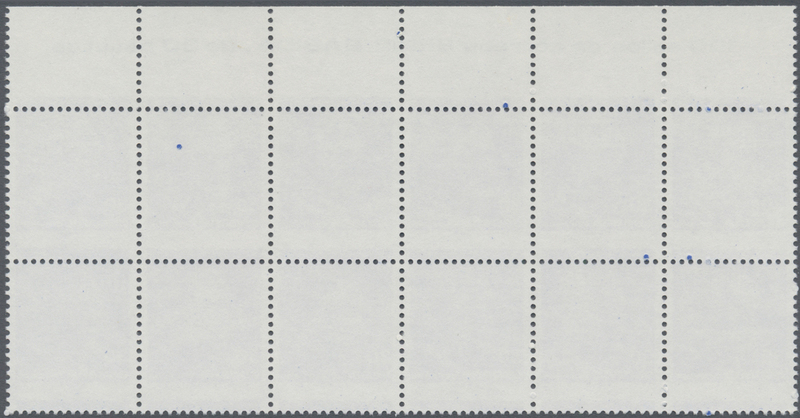 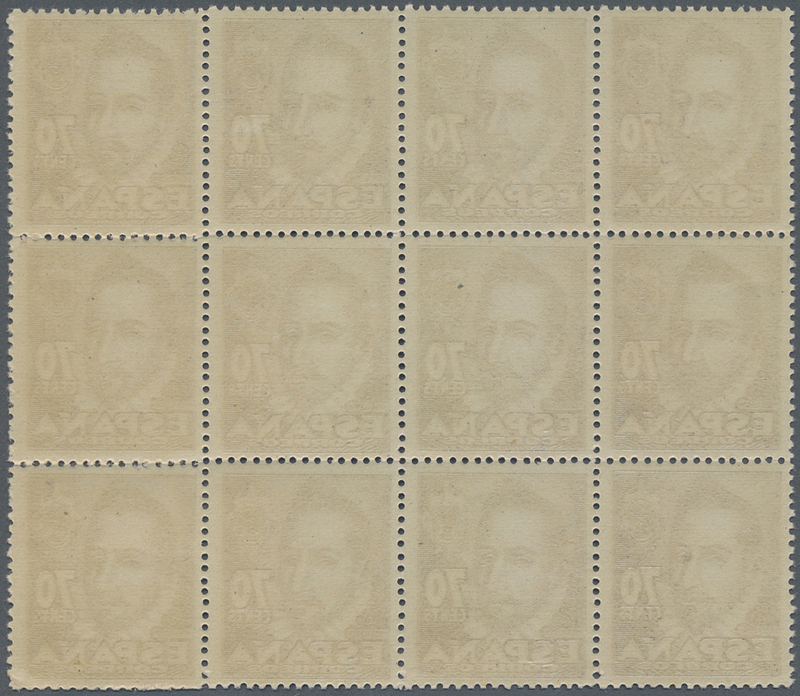 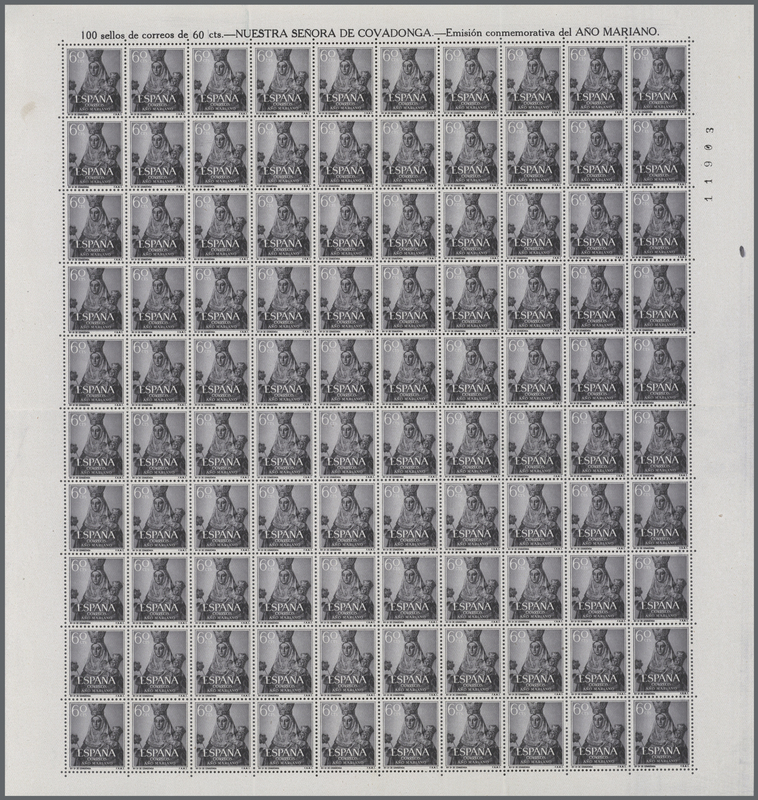 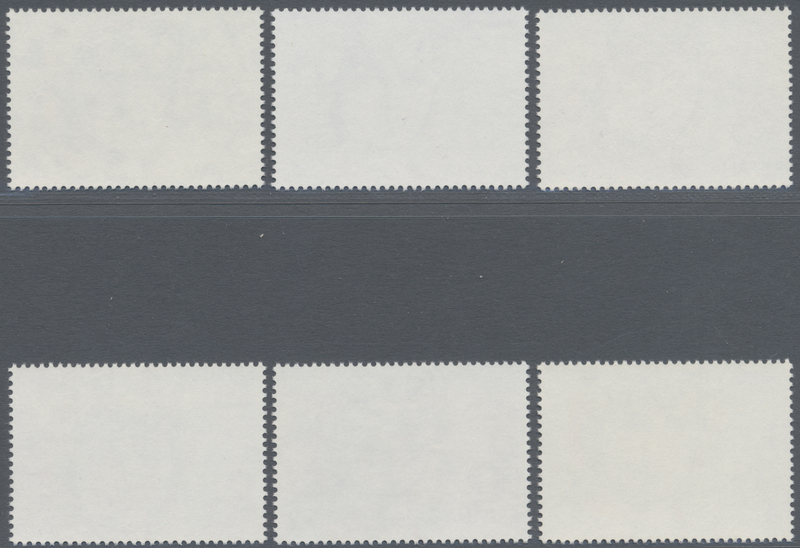 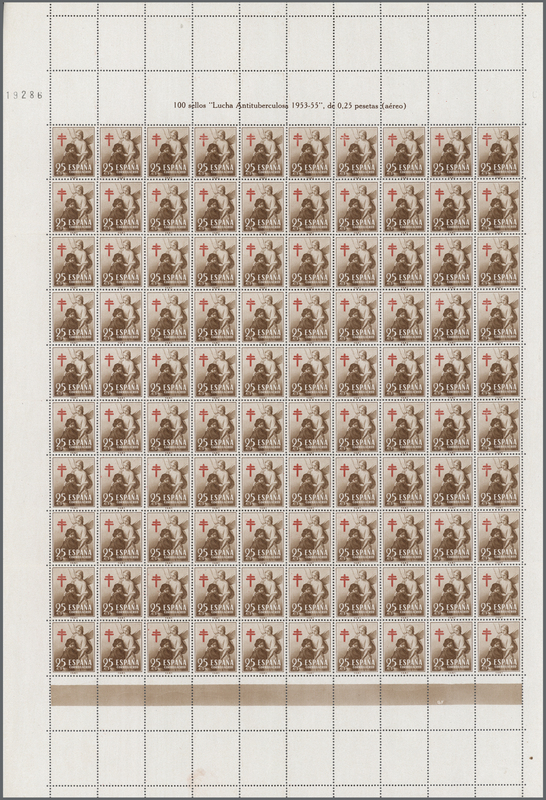 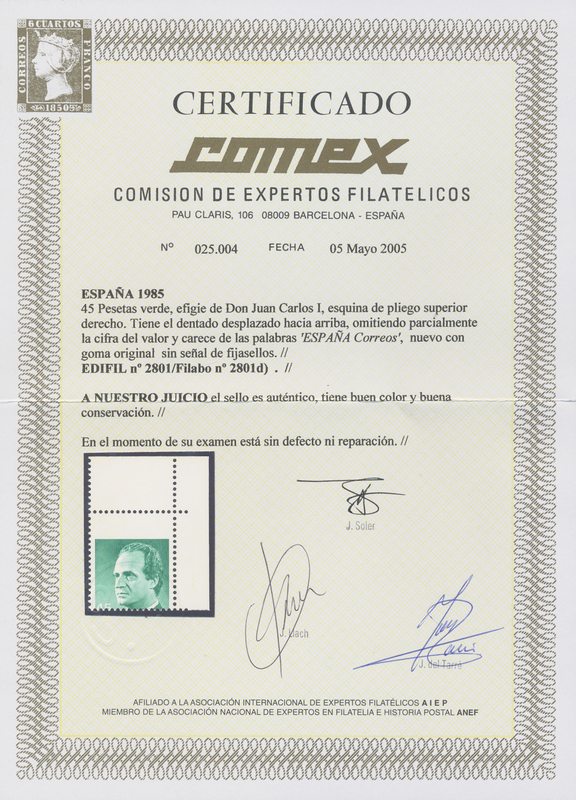 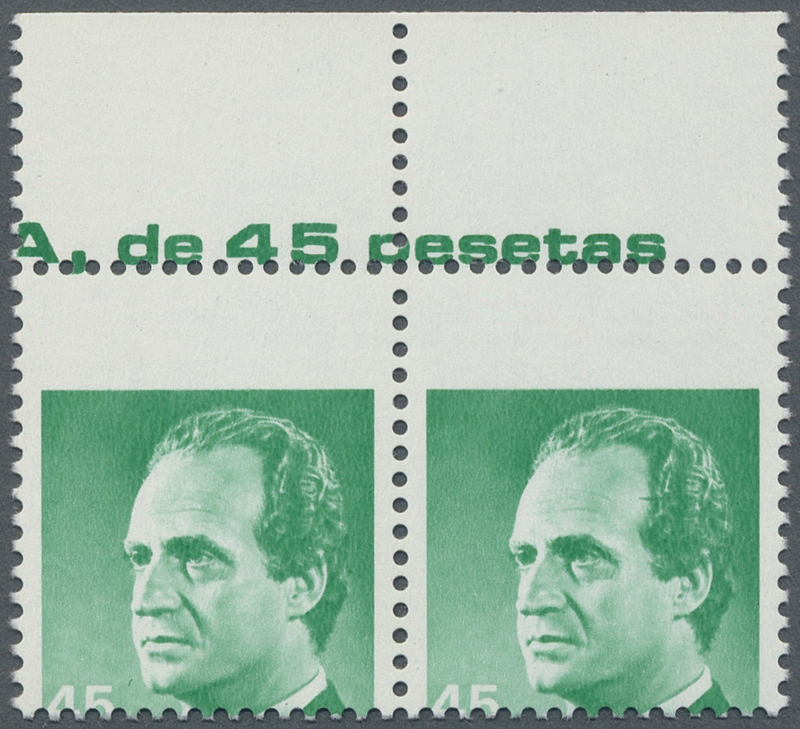 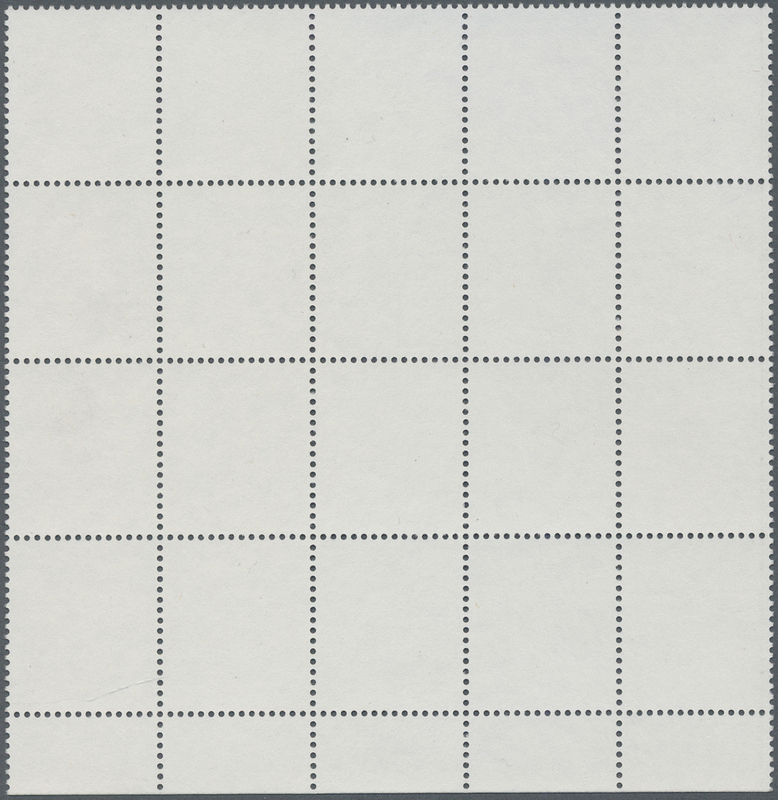 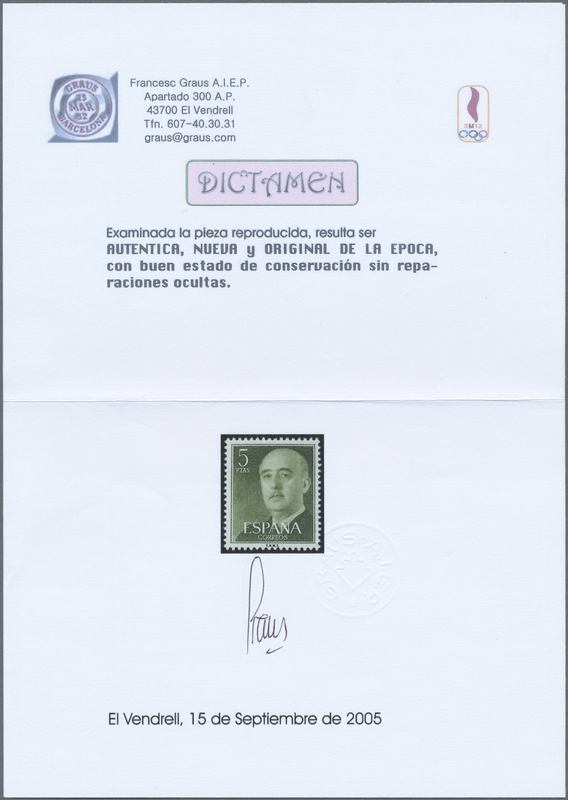 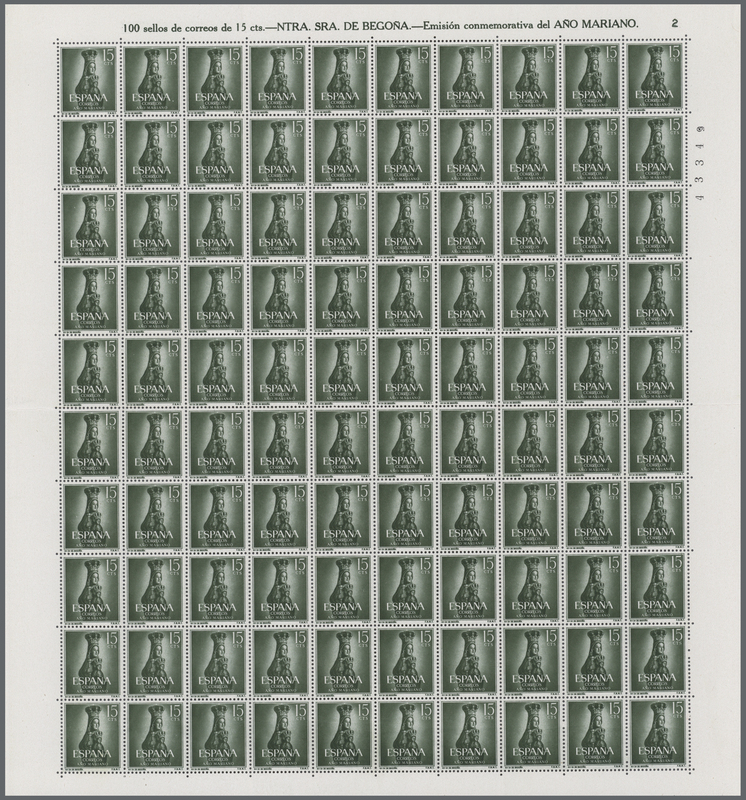 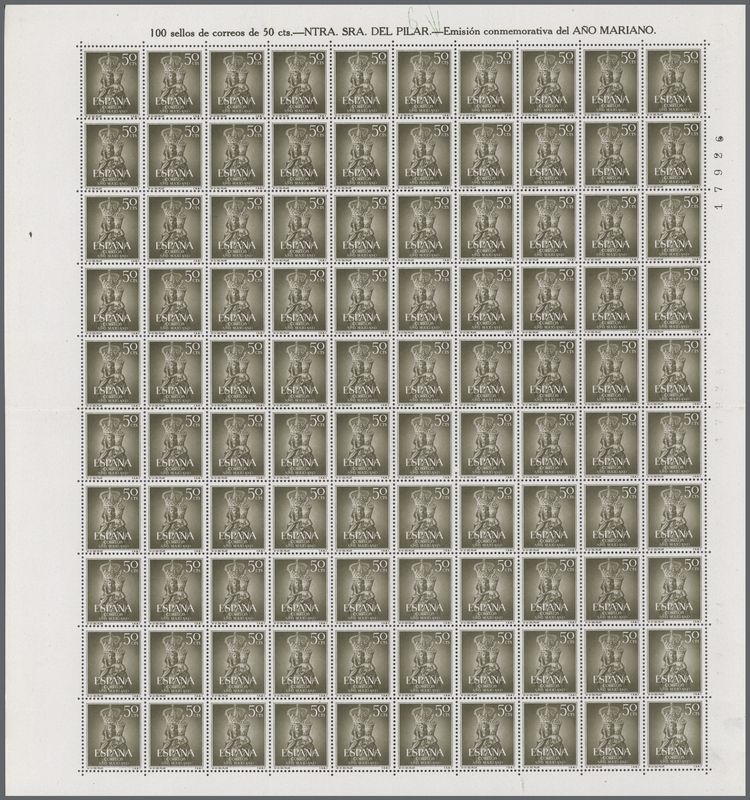 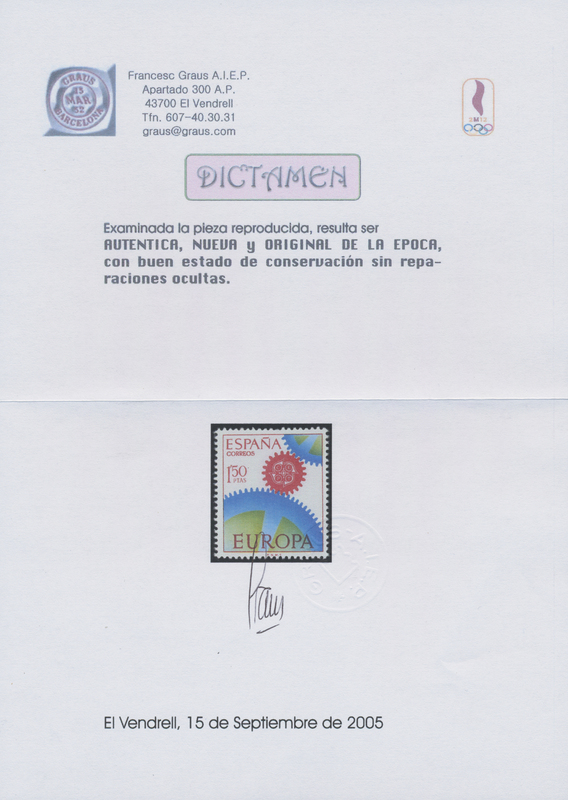 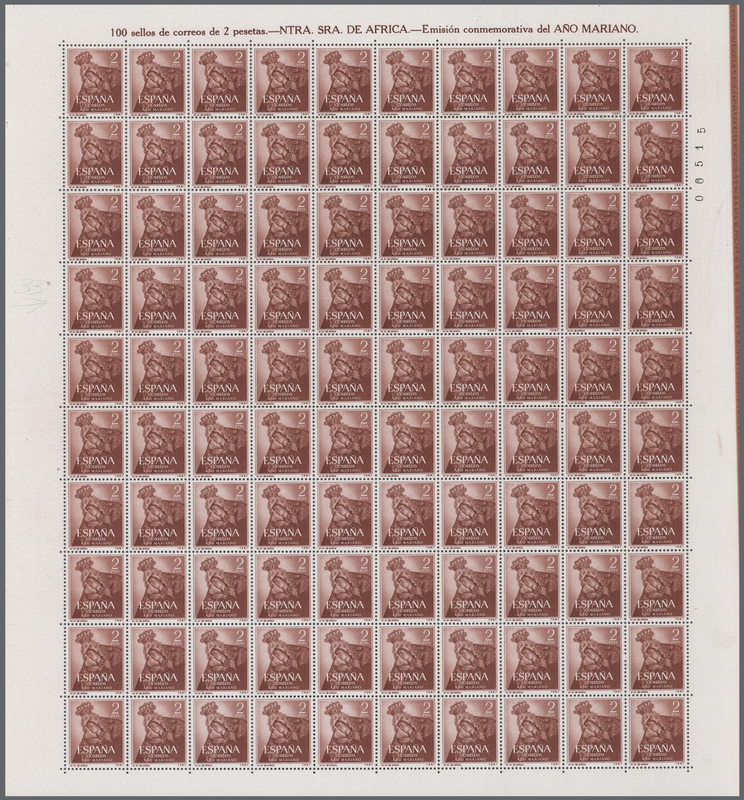 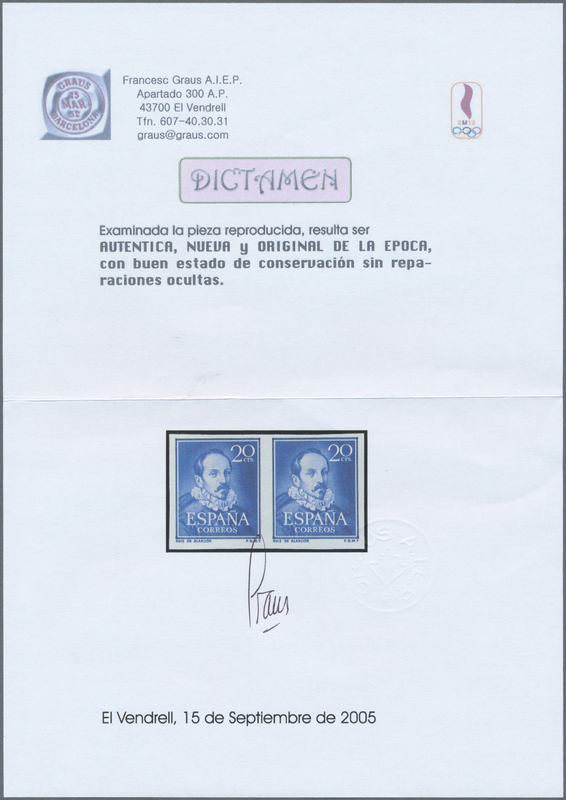 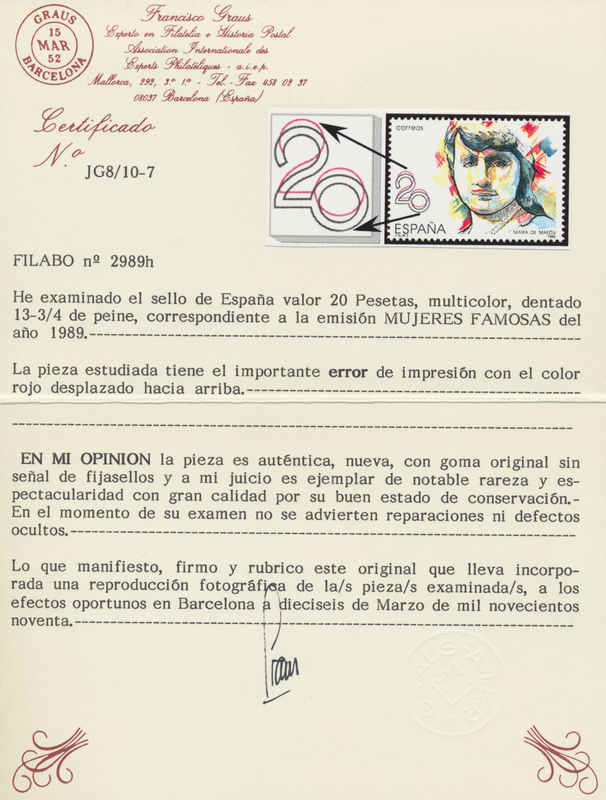 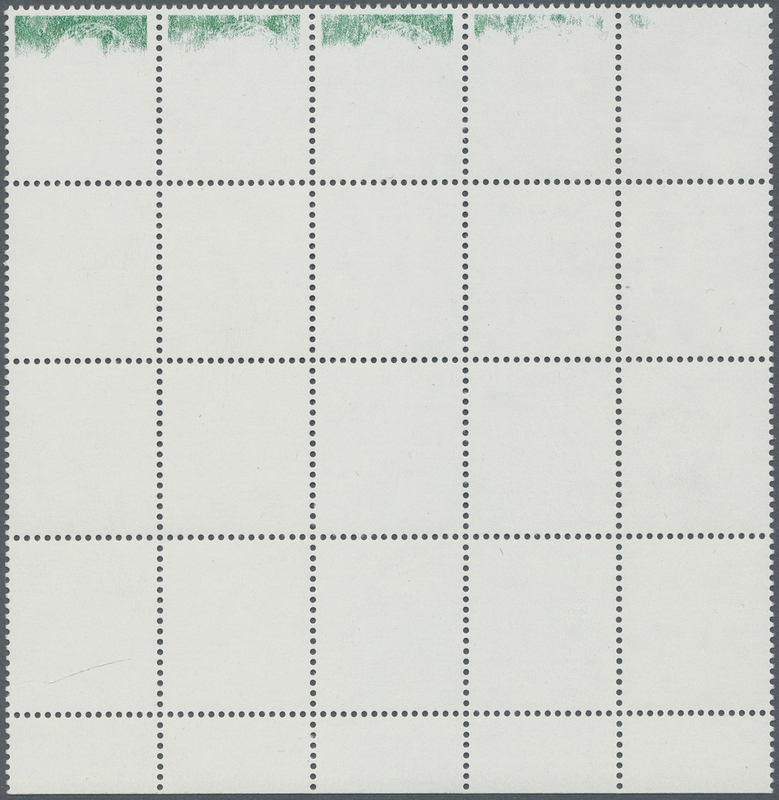 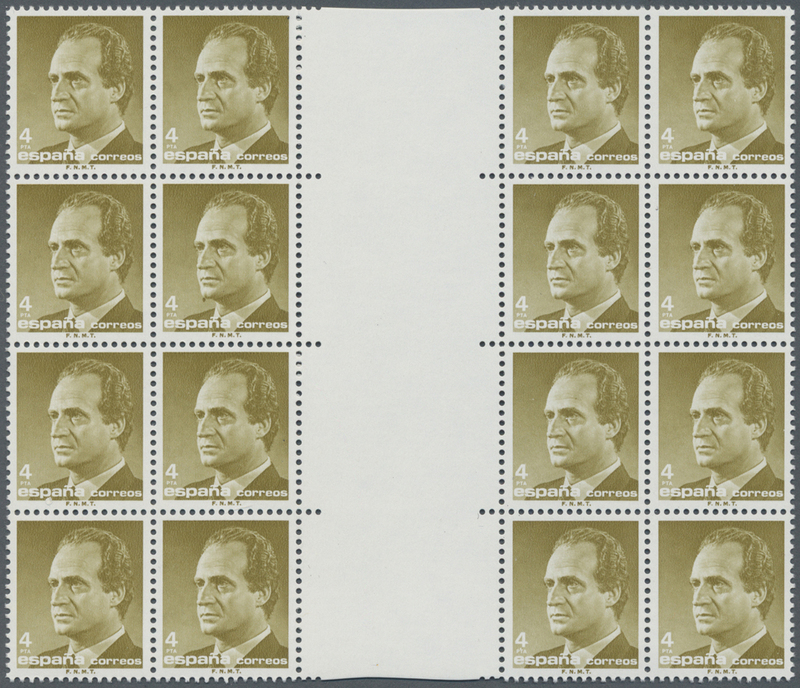 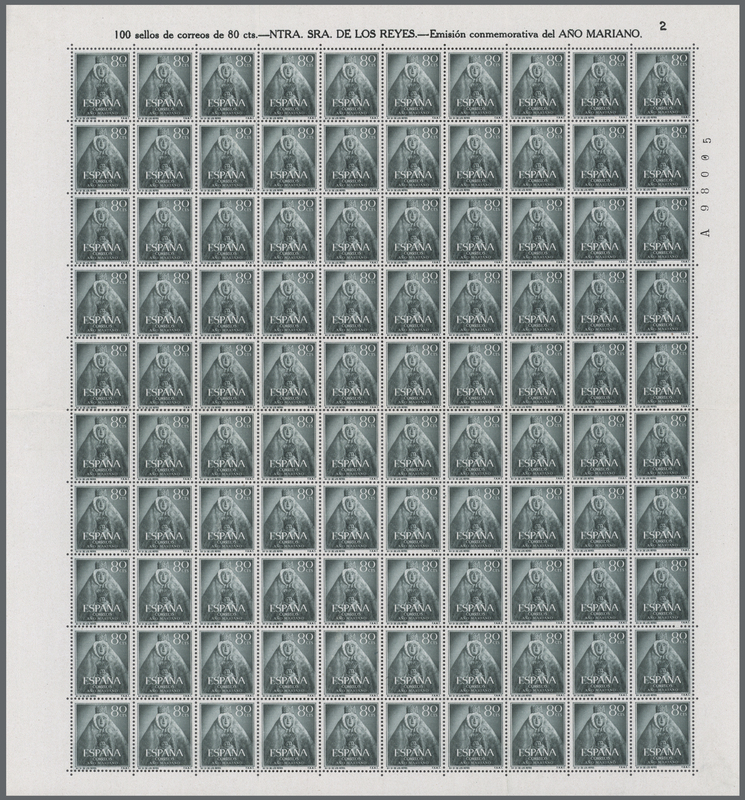 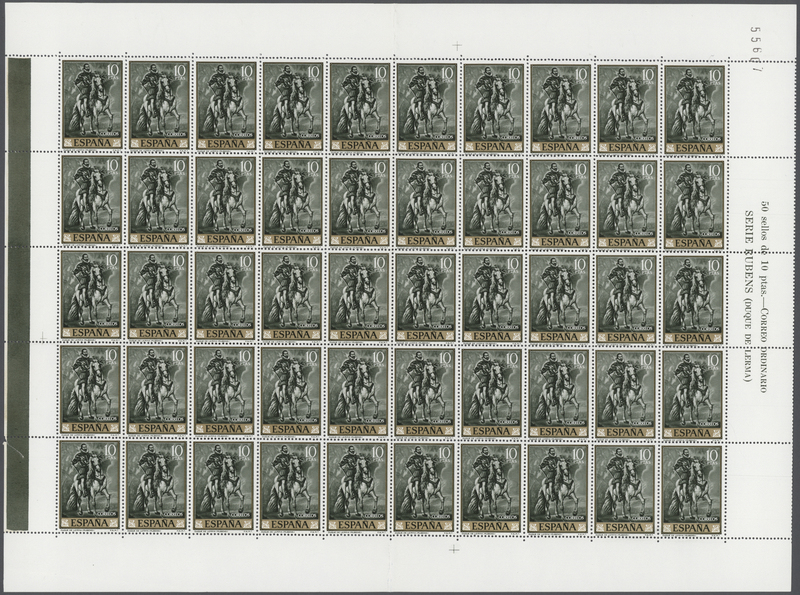 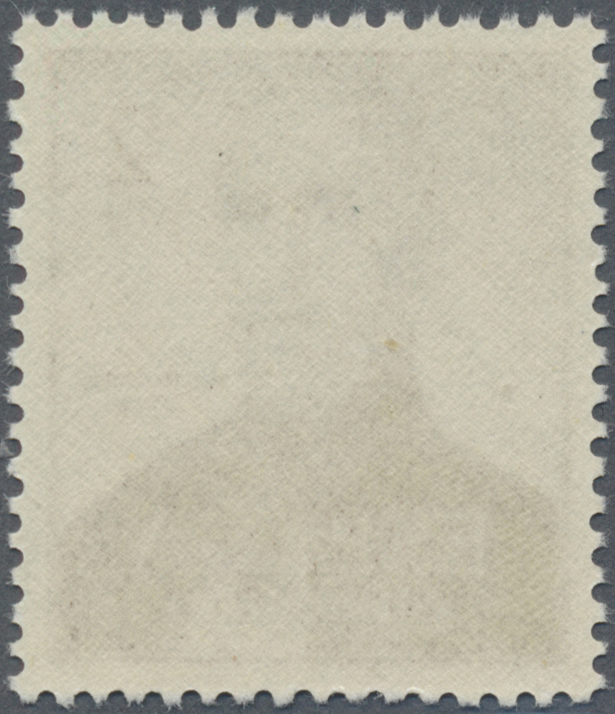 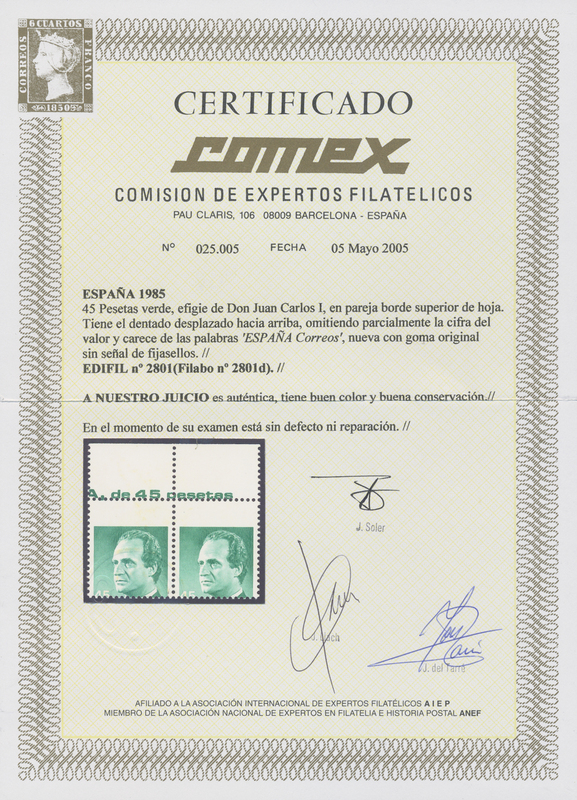 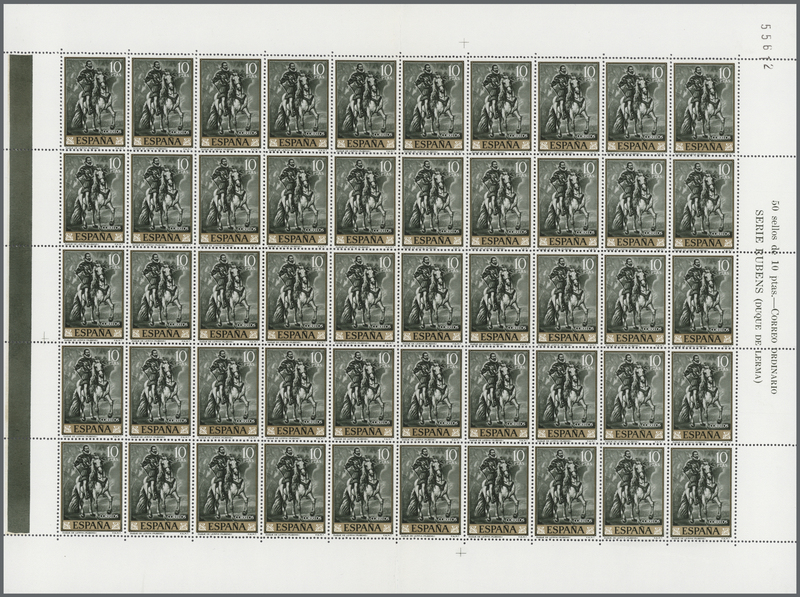 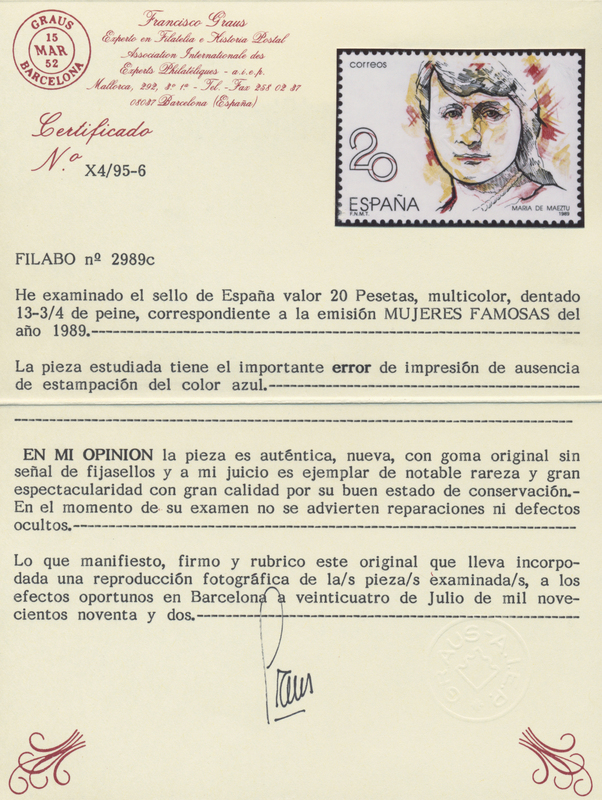 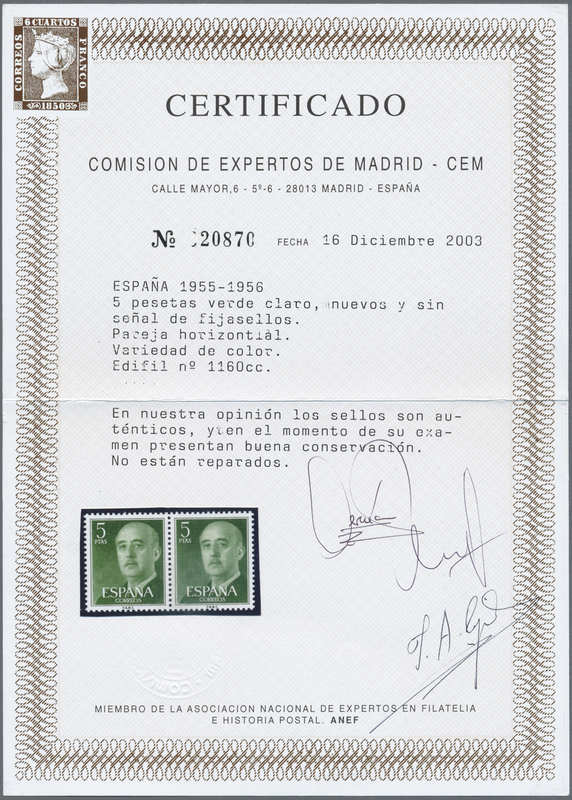 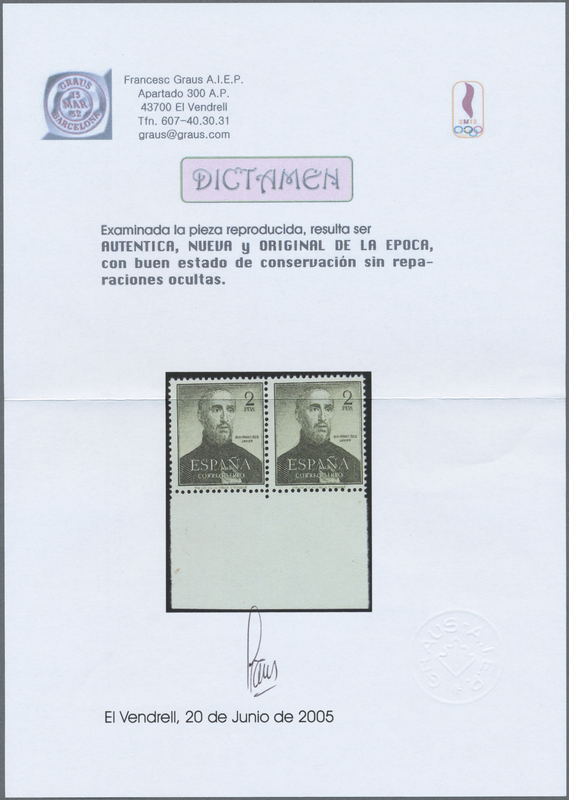 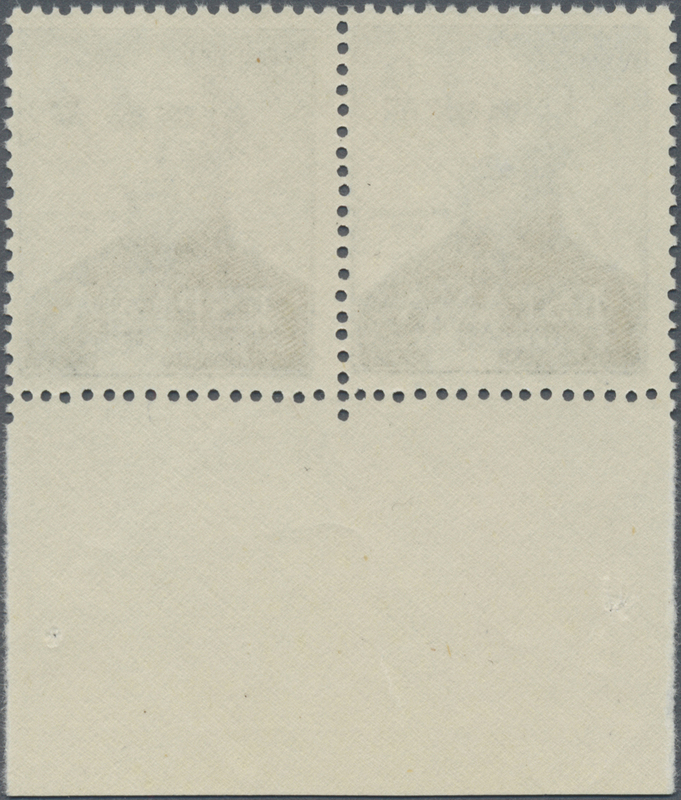 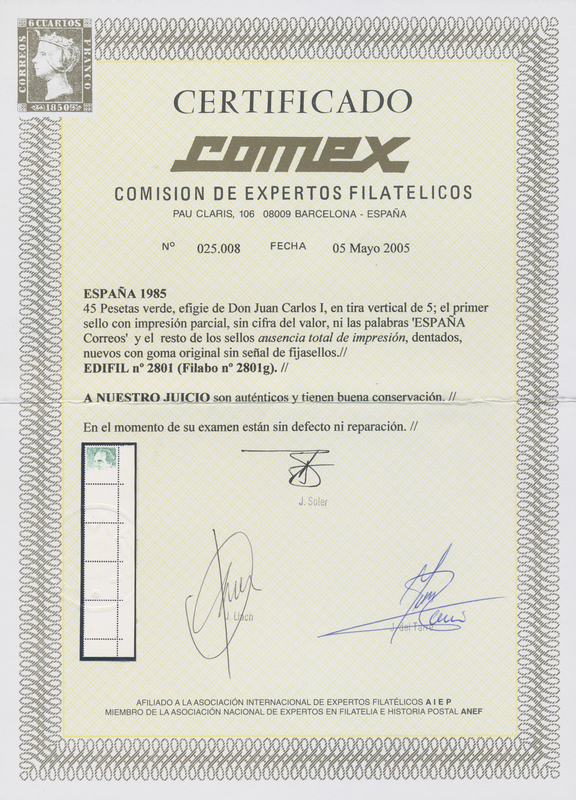 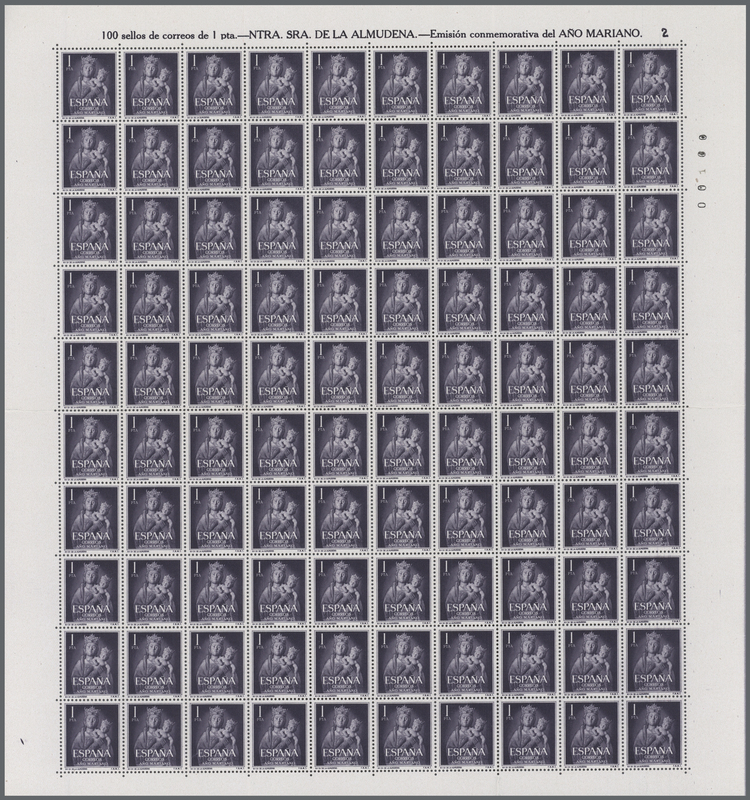 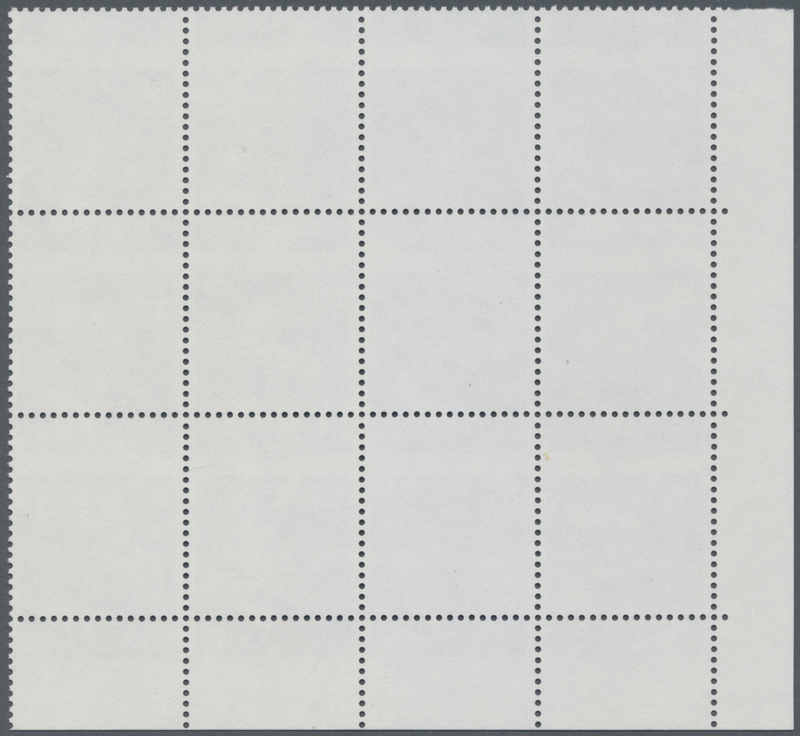 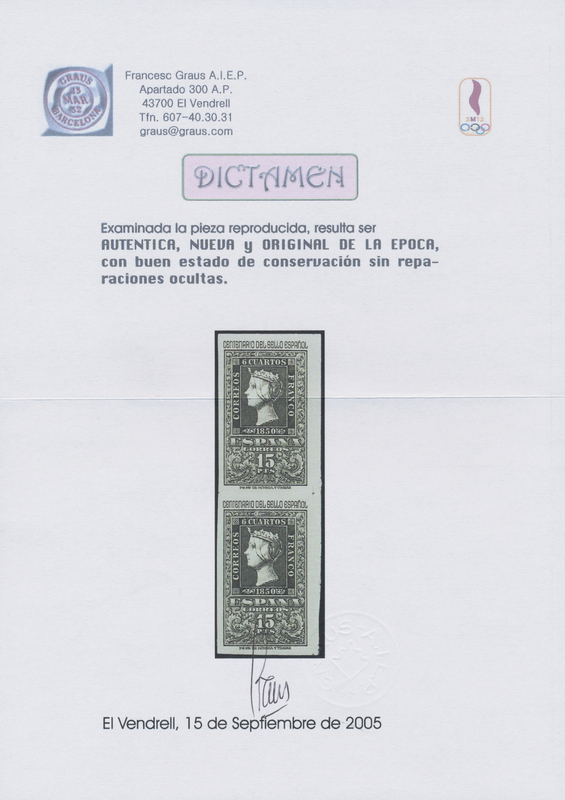 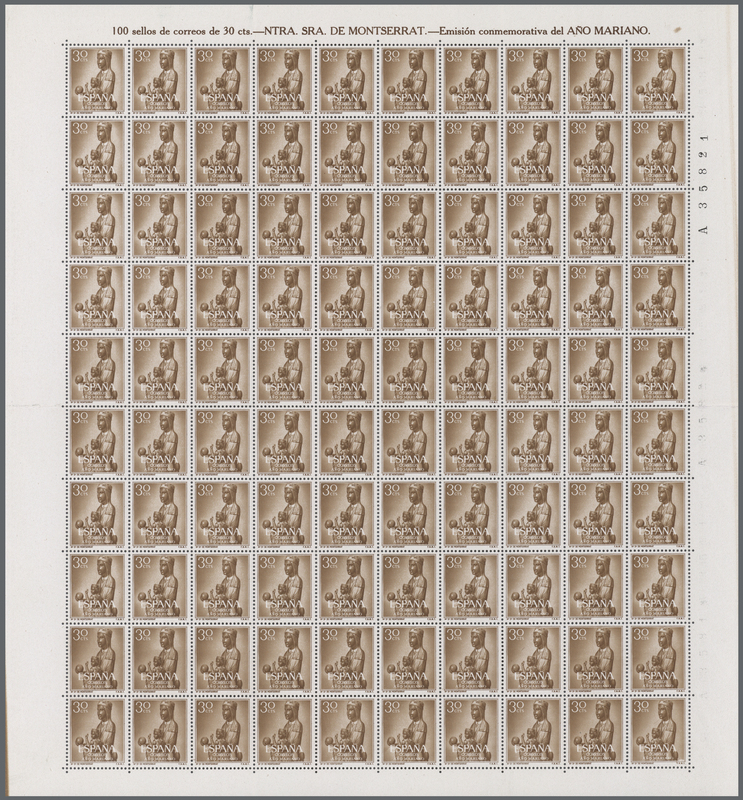 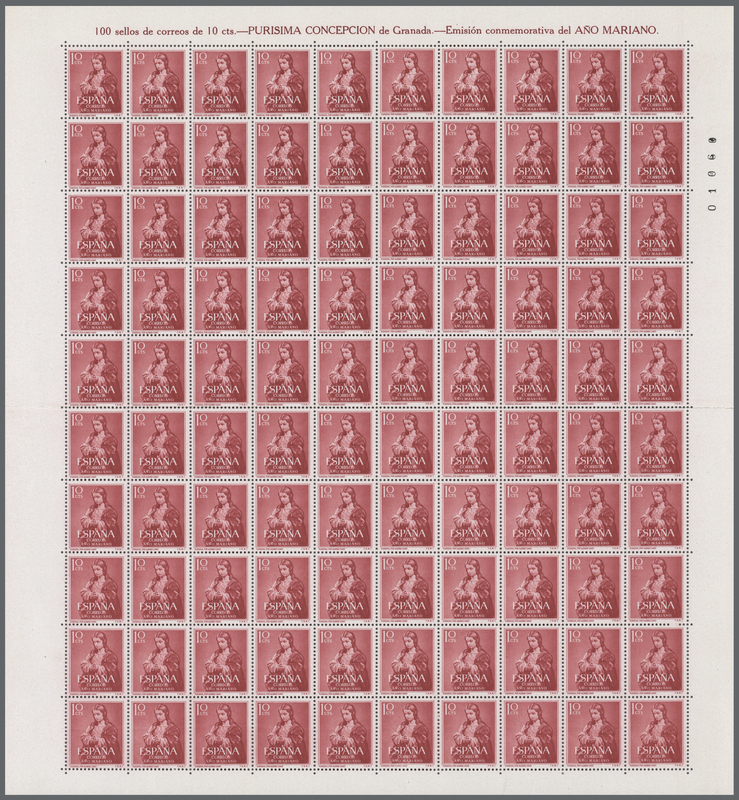 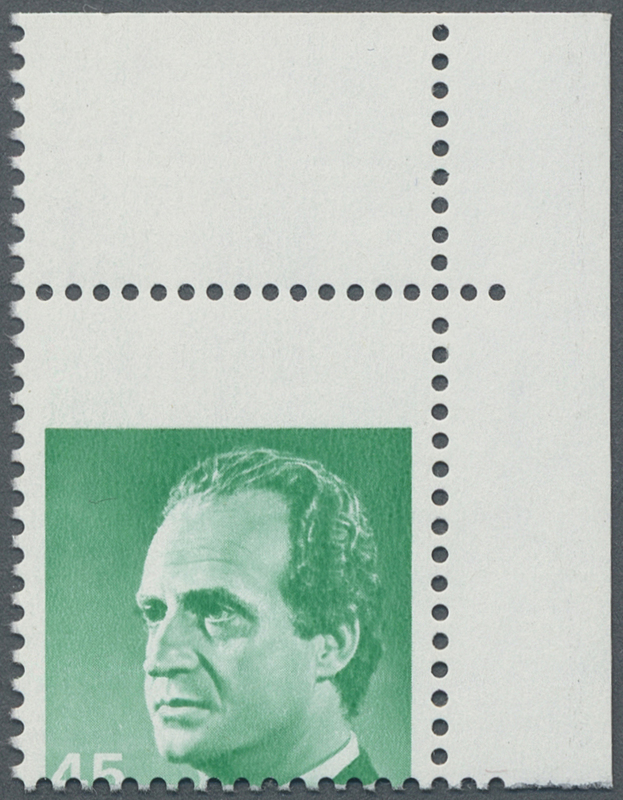 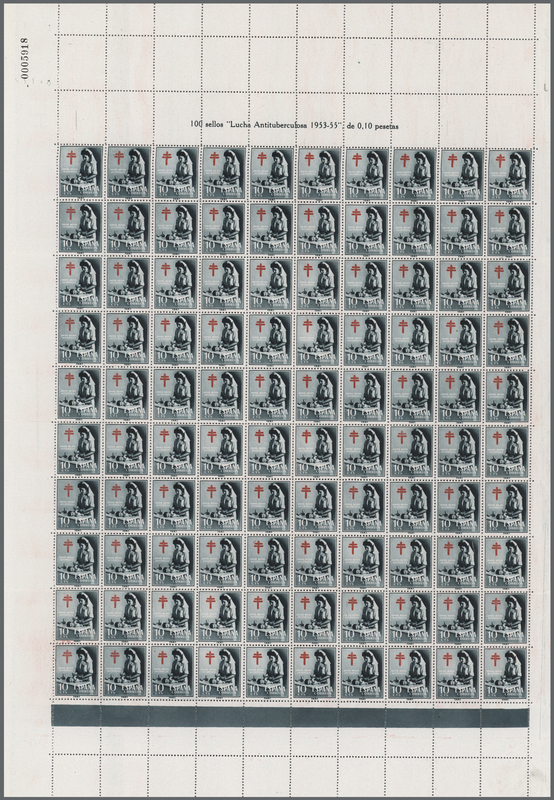 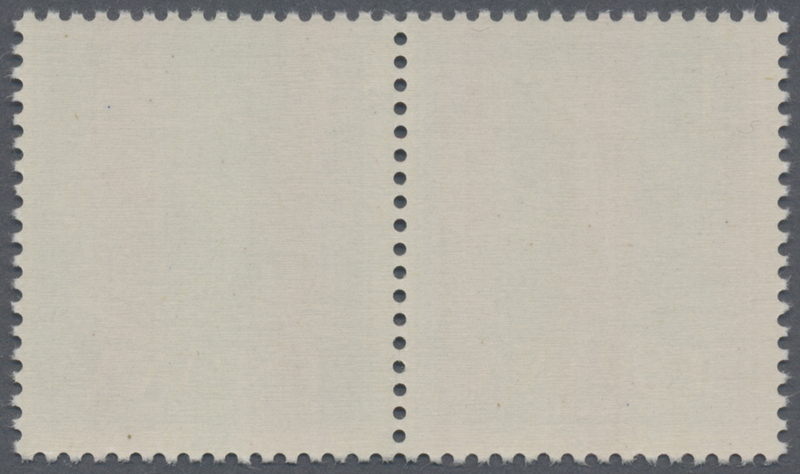 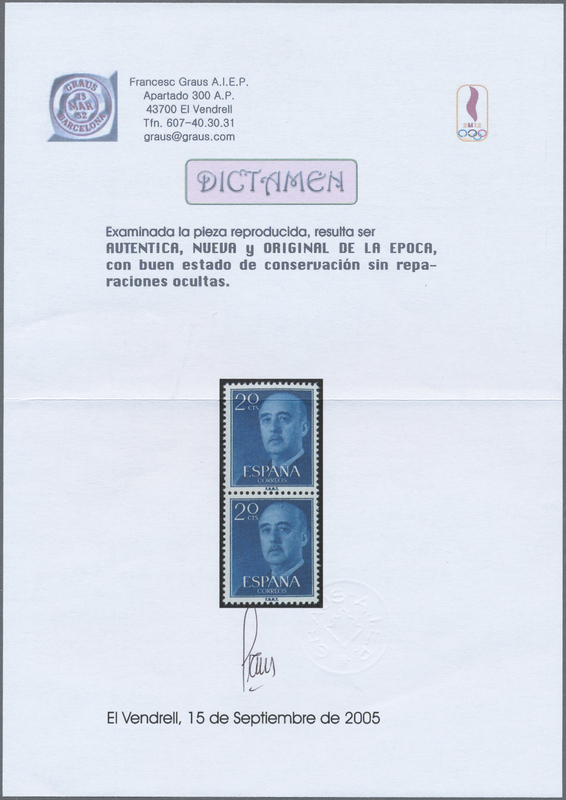 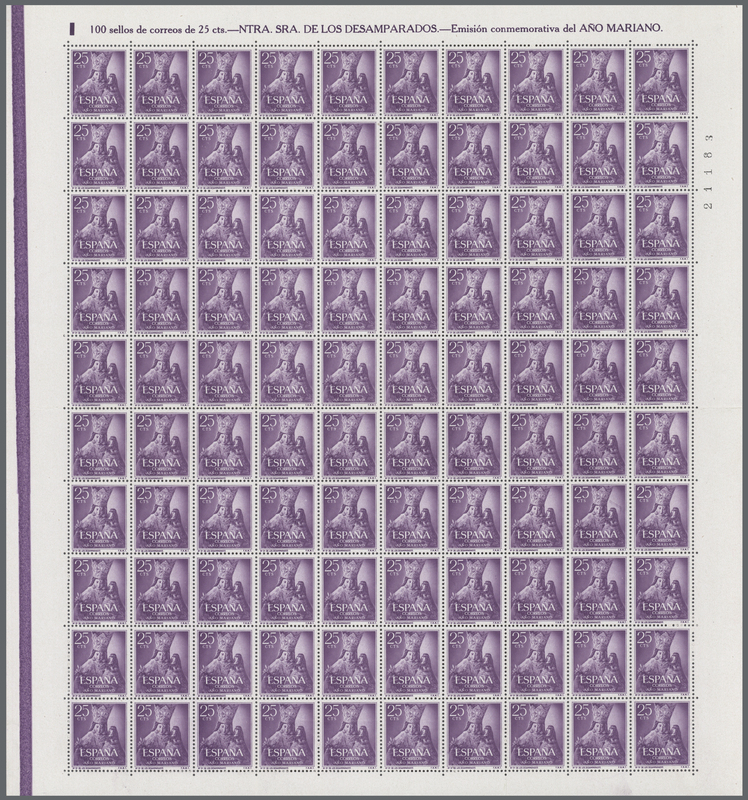 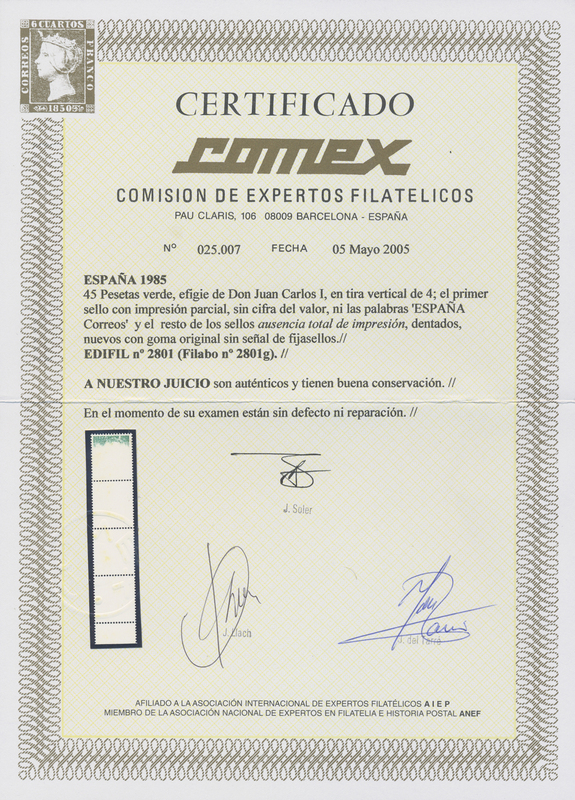 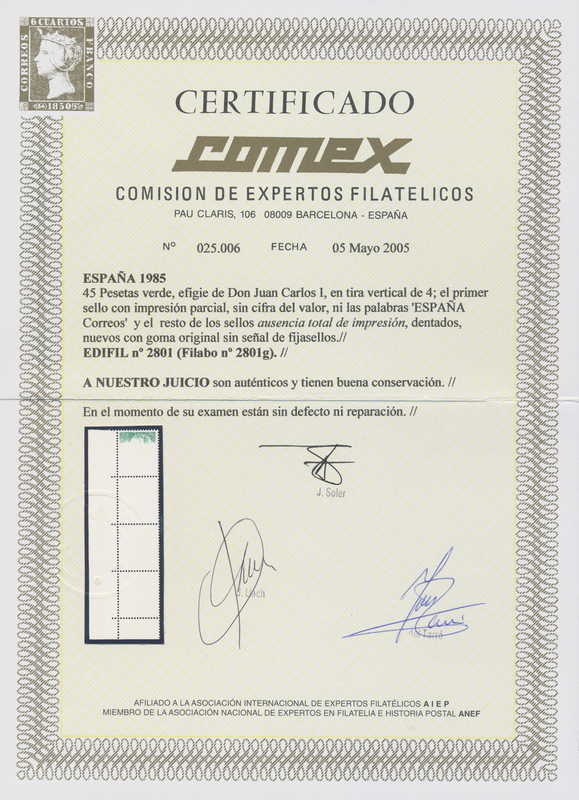 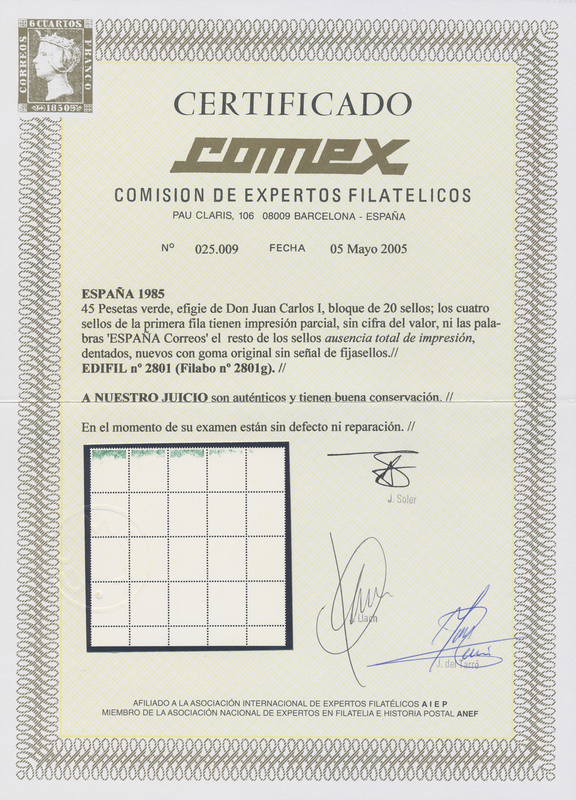 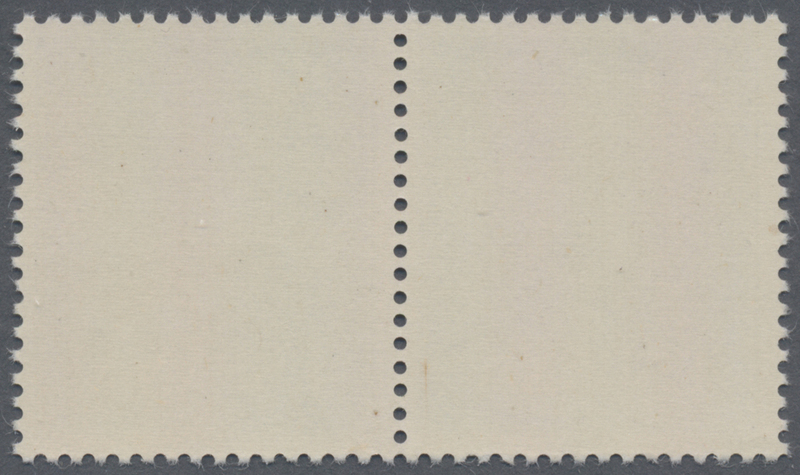 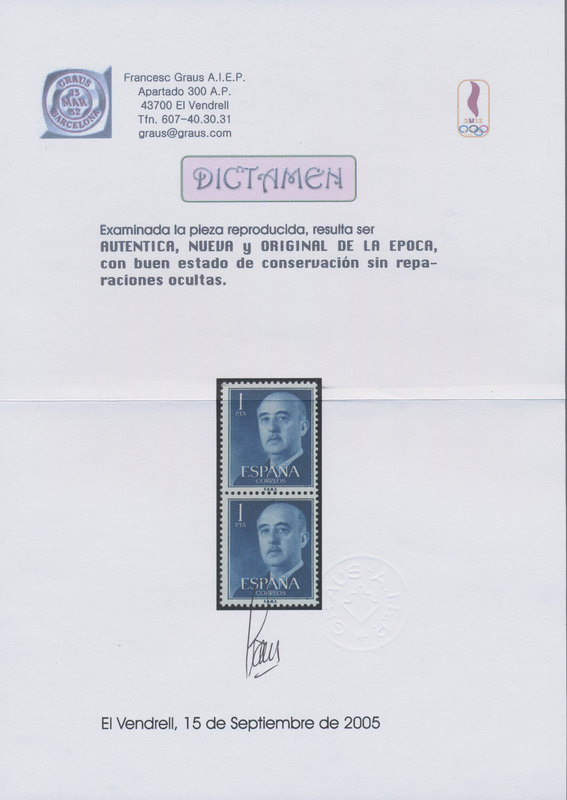 olive-green, three color varieties, unmounted mint, three certificates Graus. 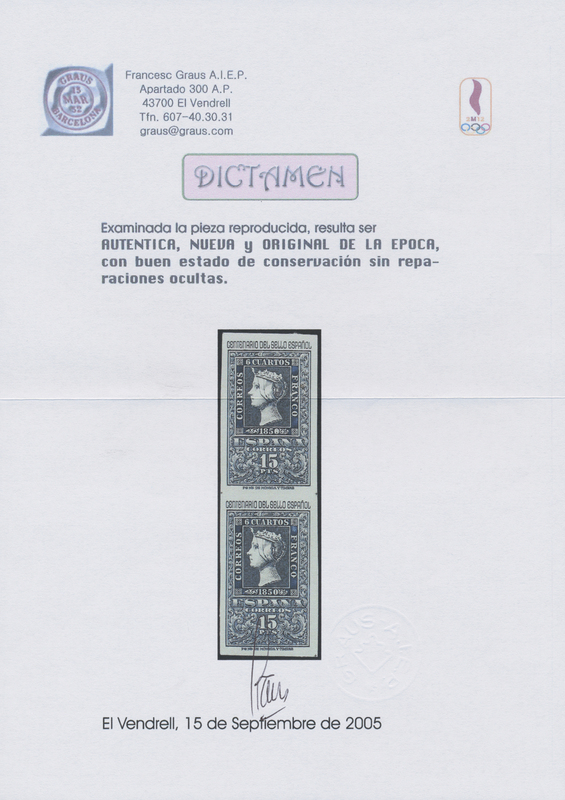 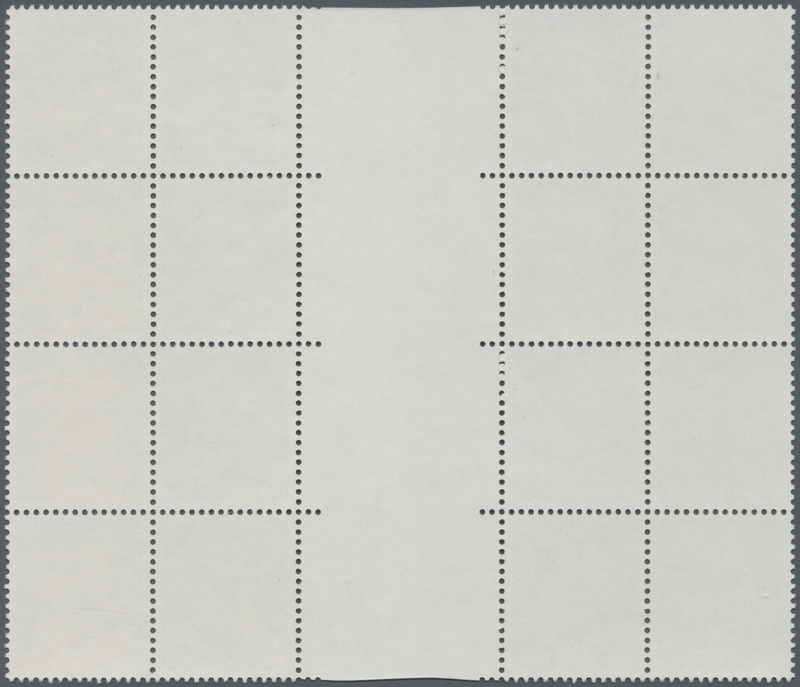 Edifil 1145cc, 1153cc, 1160cc. 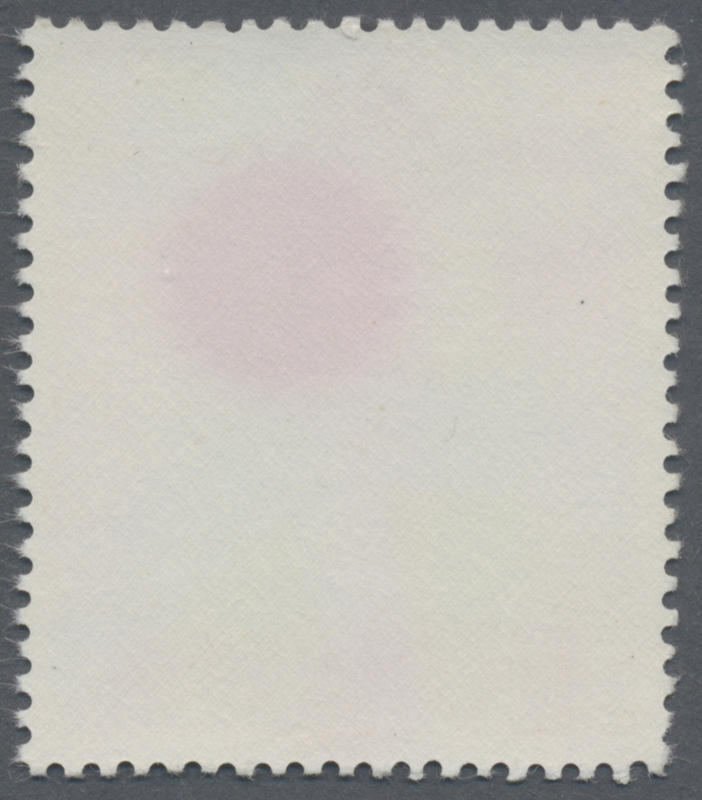 14403 postfrisch (never hinged) ** 1042 var., 1050 var. 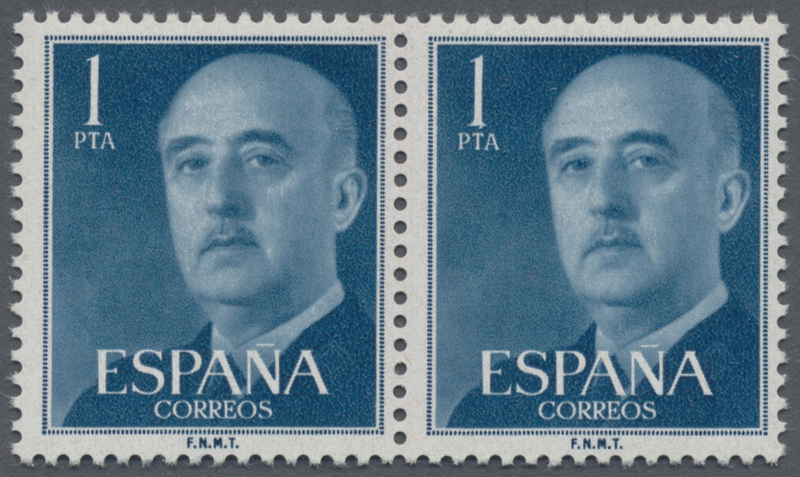 1955, Definitives "General Franco", 20c. 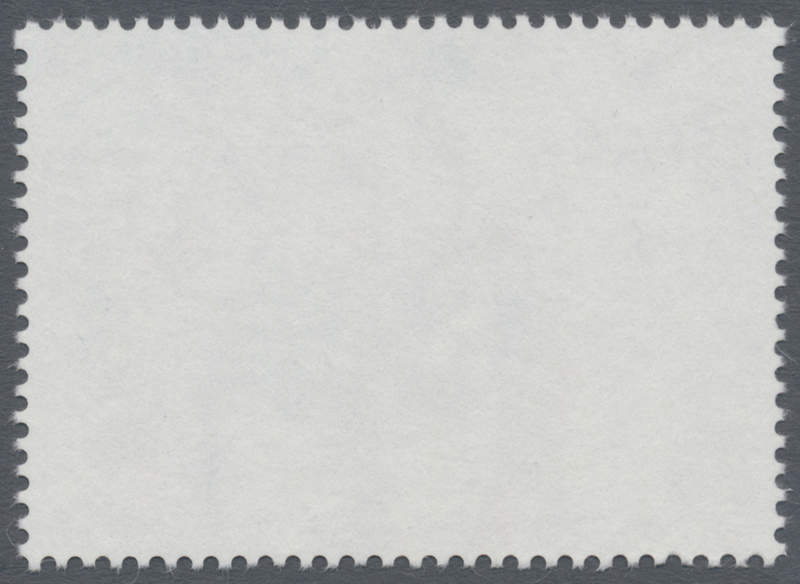 blue, 1pts. 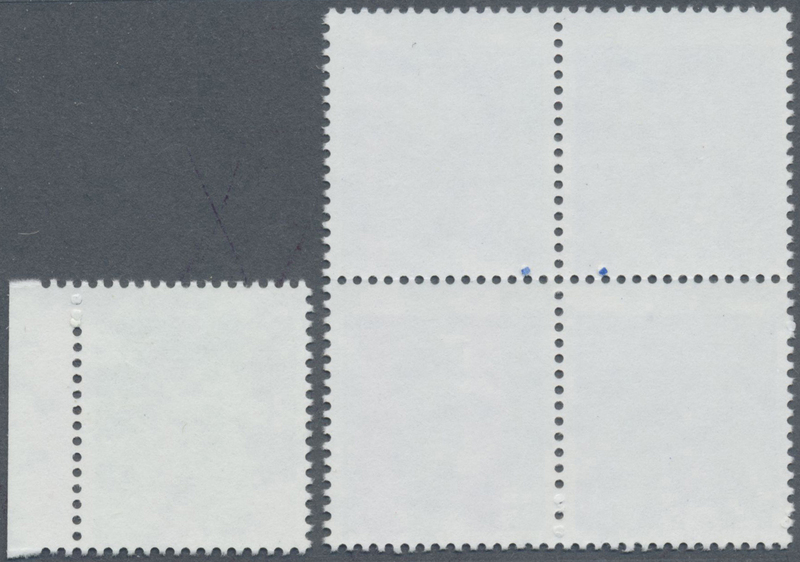 blue and 5pts. 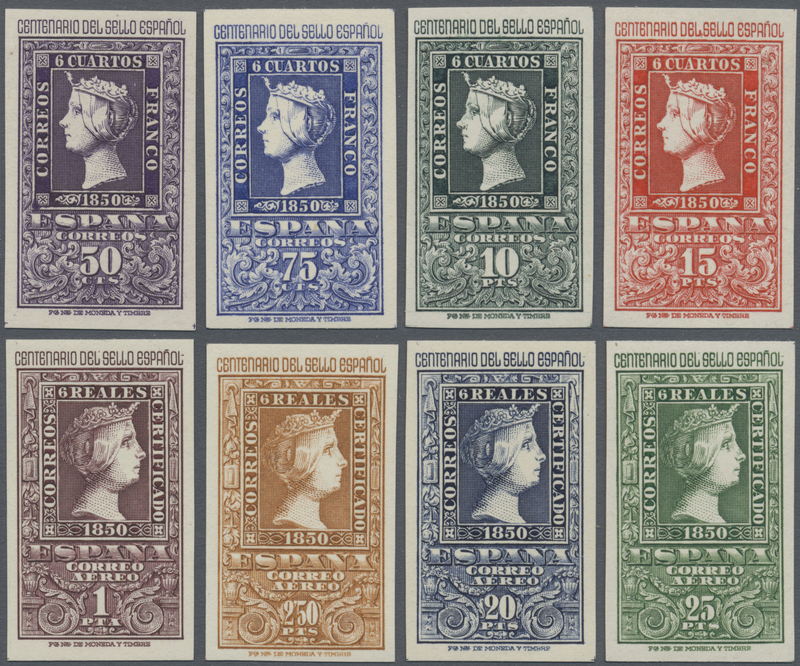 olive-green, three color varieties each as horiz. 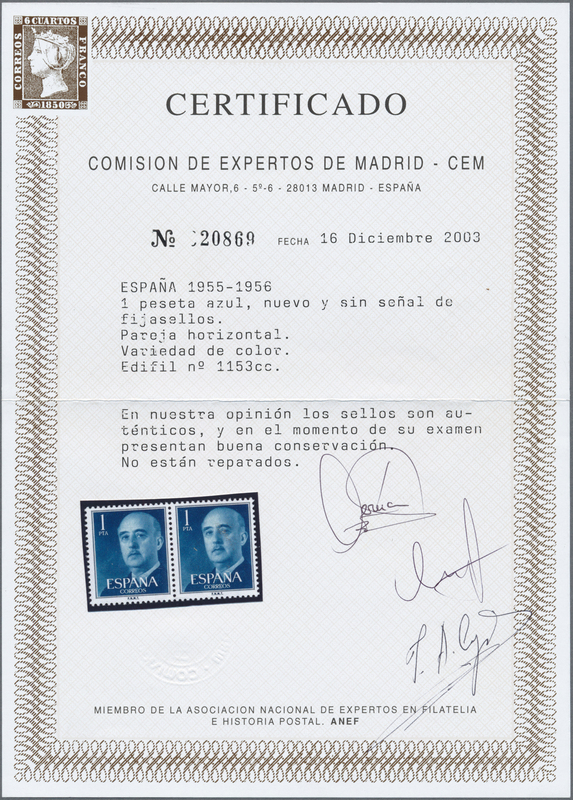 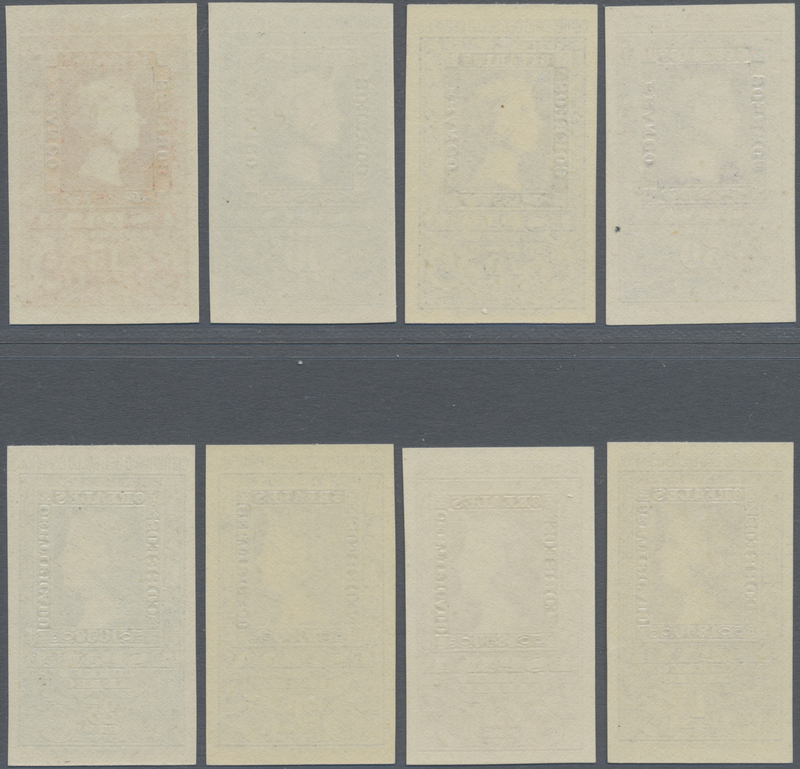 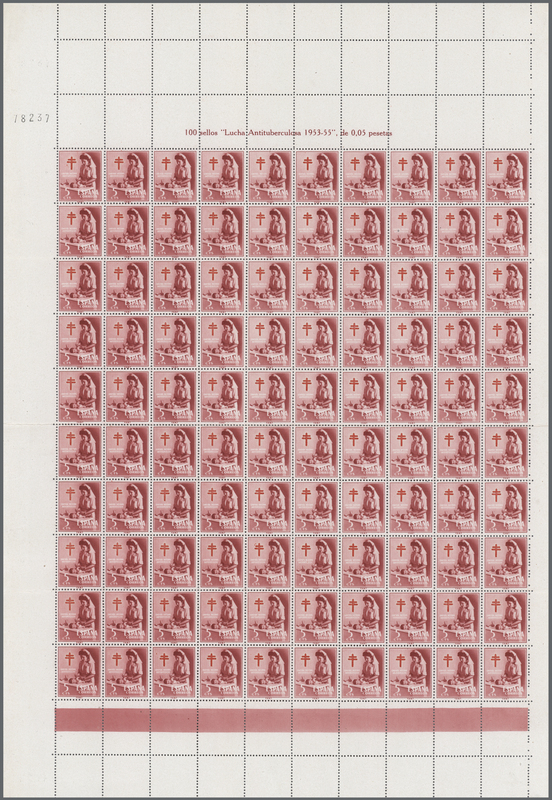 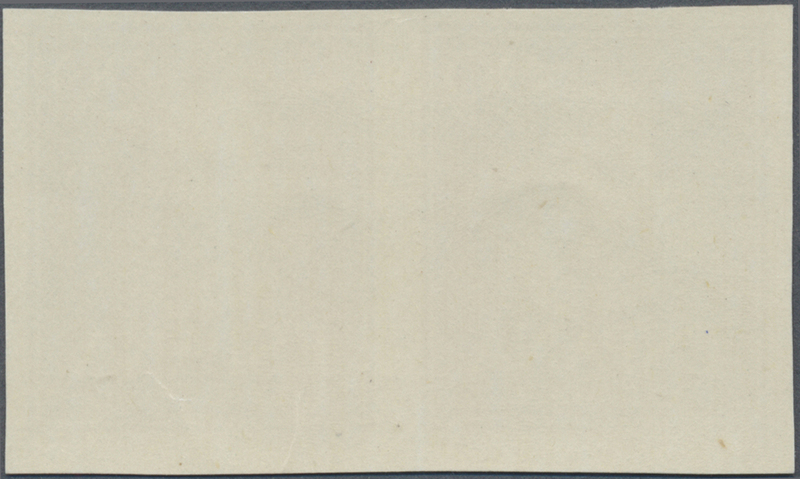 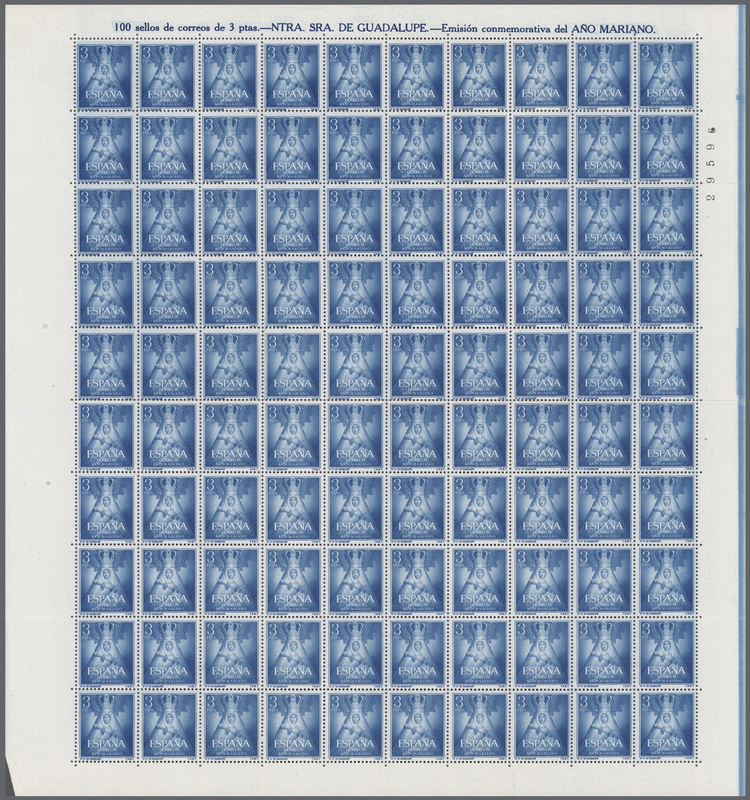 pair, unmounted mint, three certificates CEM. Edifil 1145cc (2), 1153cc (2), 1160cc (2).